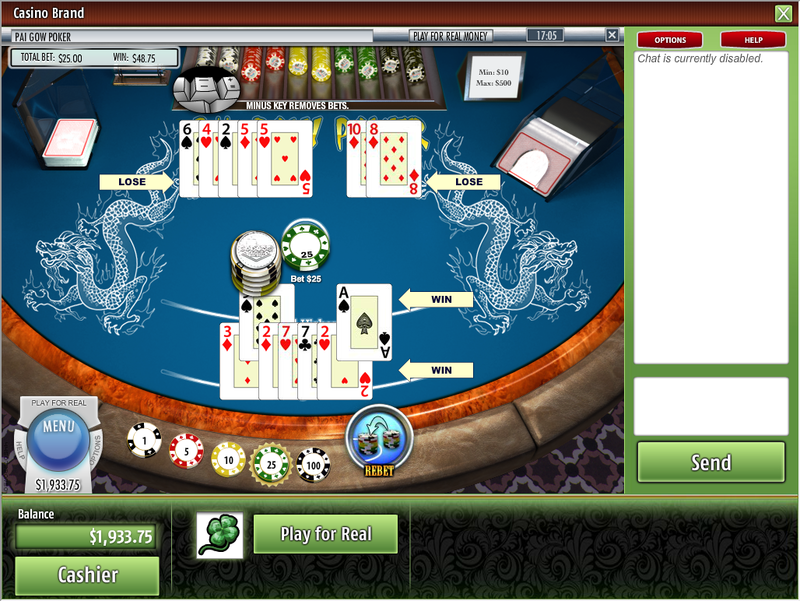 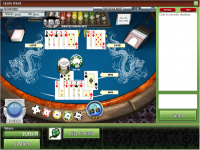 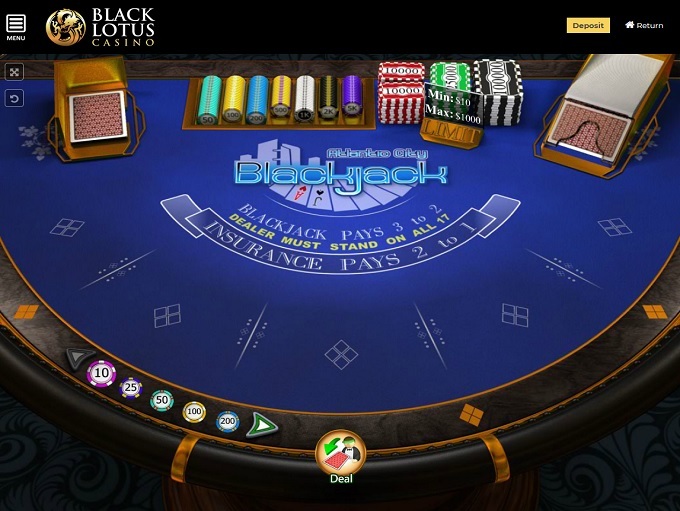 Black Lotus Casino is an online betting site that is owned and operated by Genesys Technology N.V. 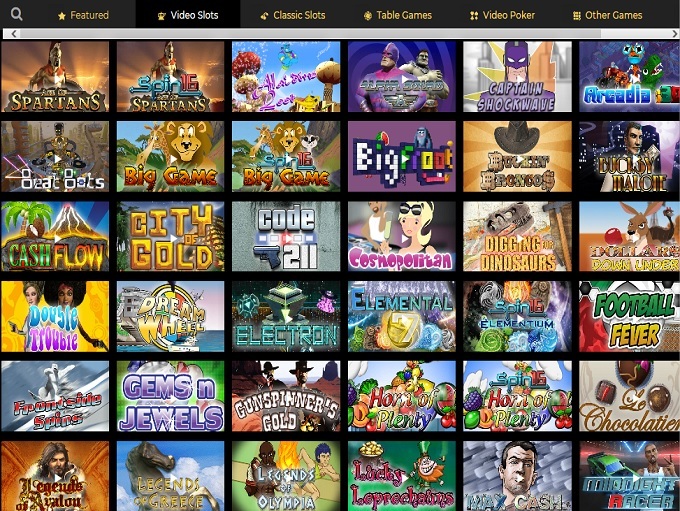 The site was founded in 2012, and it serves as an American friendly site that offers games from developers Saucify and Rival. 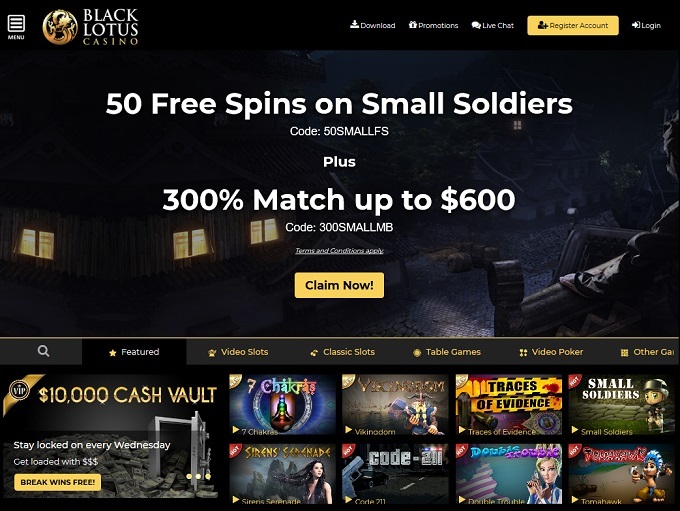 In terms of being a site that services the United States, Black Lotus is one the better options for punters, as it has fast banking times, decent bonus terms, and good management that keeps players happy. 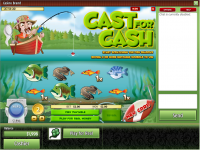 Cashout Limit All withdrawals greater than €/£/$1,500 will be paid in installments depending on the player status. 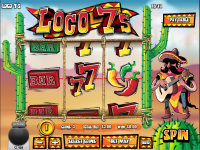 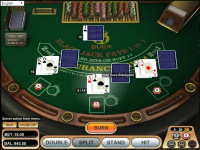 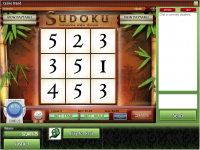 Black Lotus Casino is powered by Saucify, Betsoft and Rival and the casino’s games are provided via a web-based instant play platform that loads up directly through your favorite internet browser. 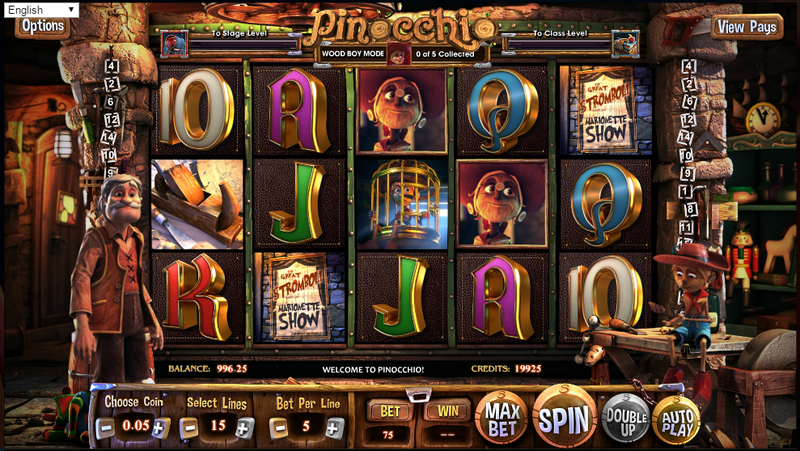 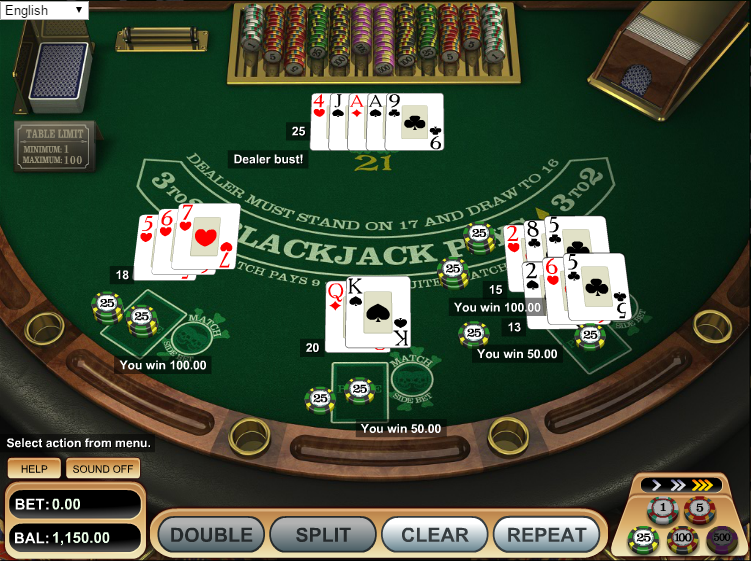 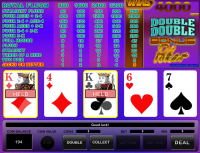 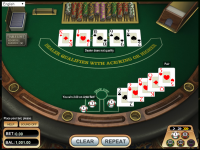 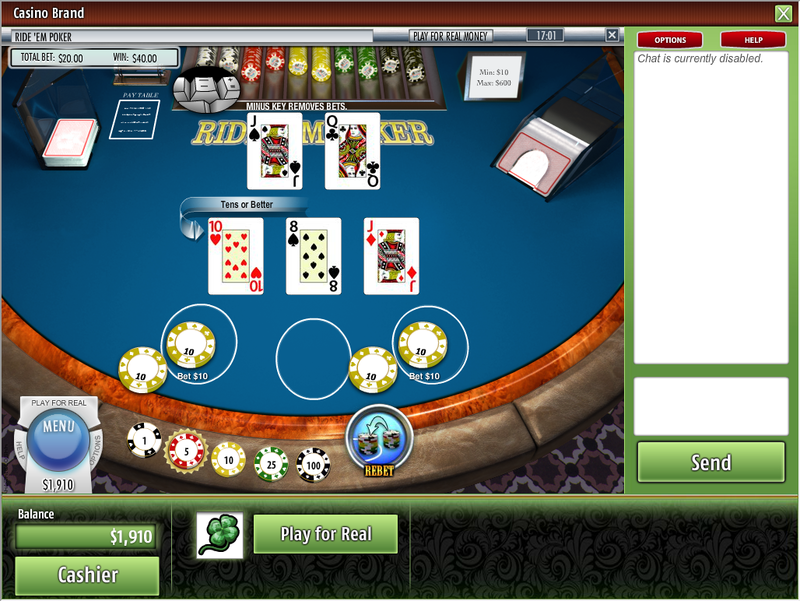 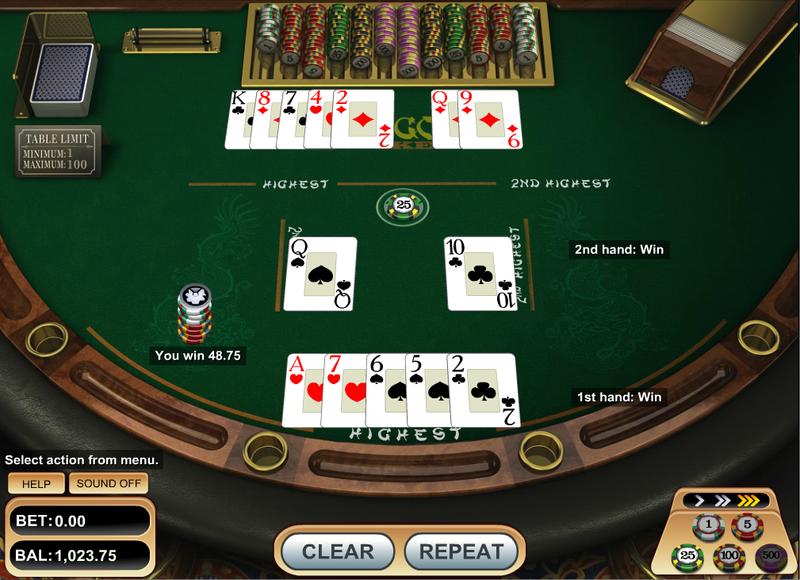 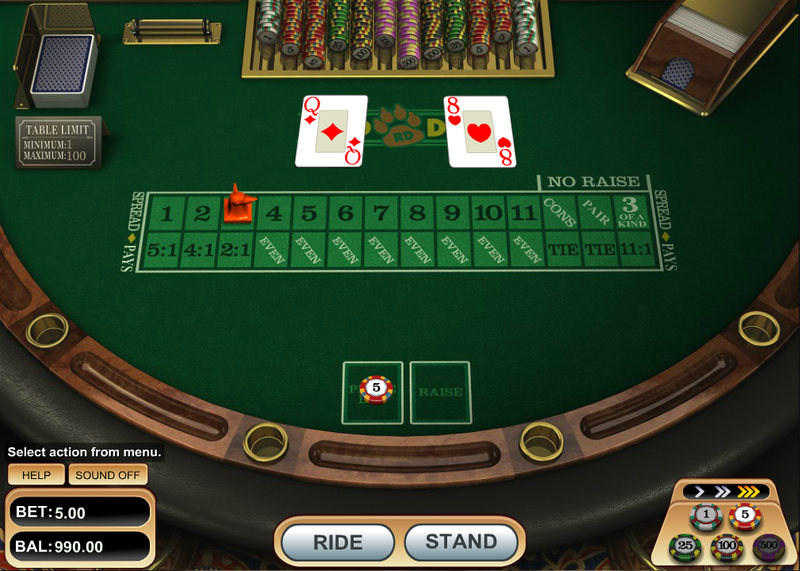 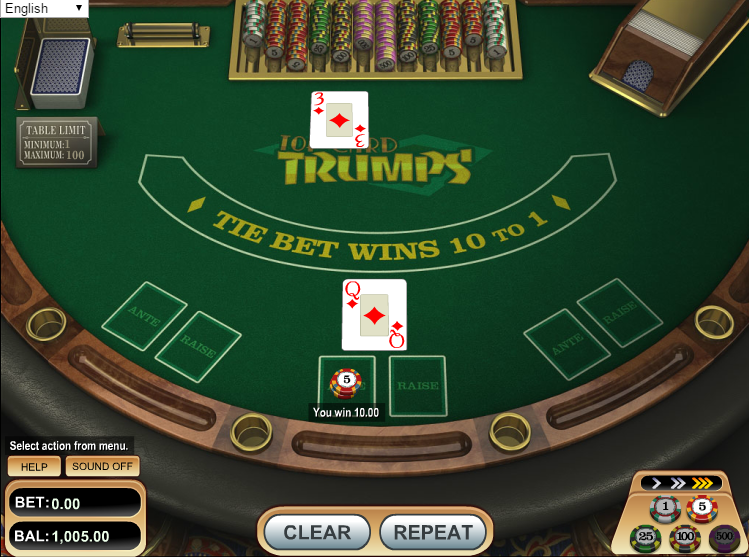 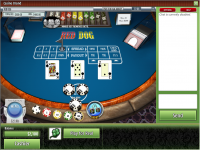 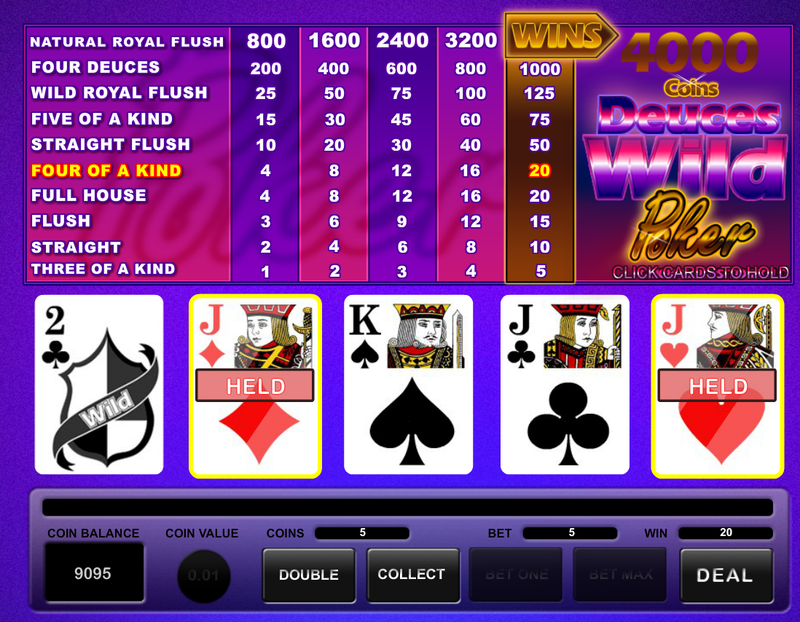 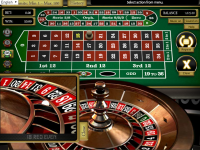 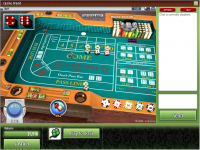 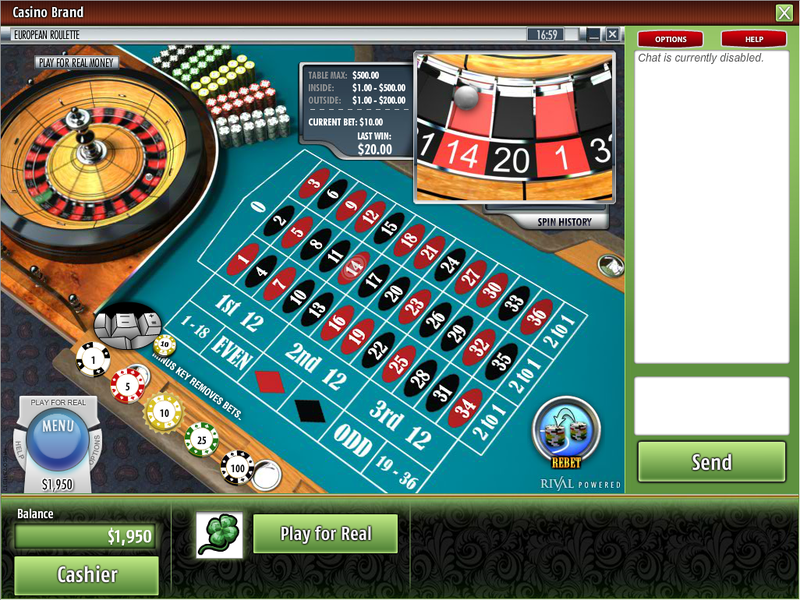 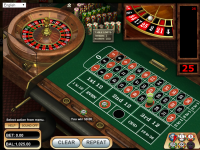 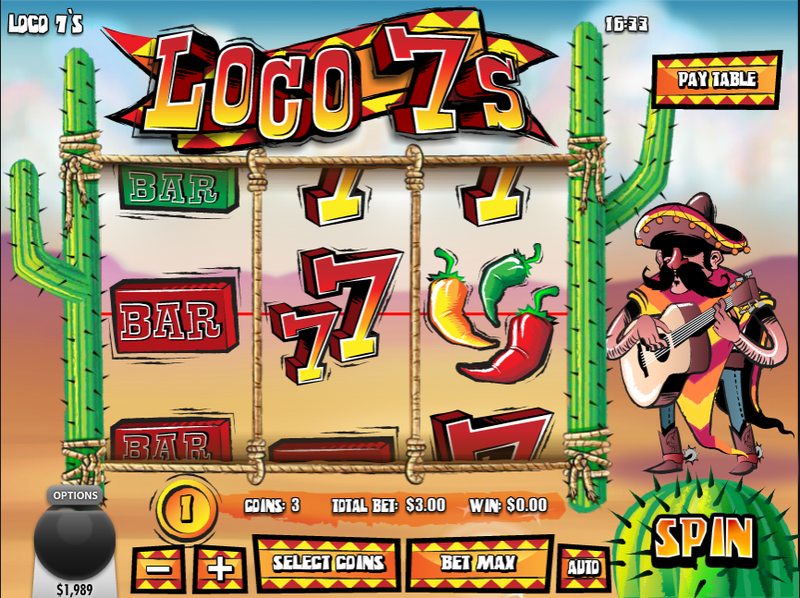 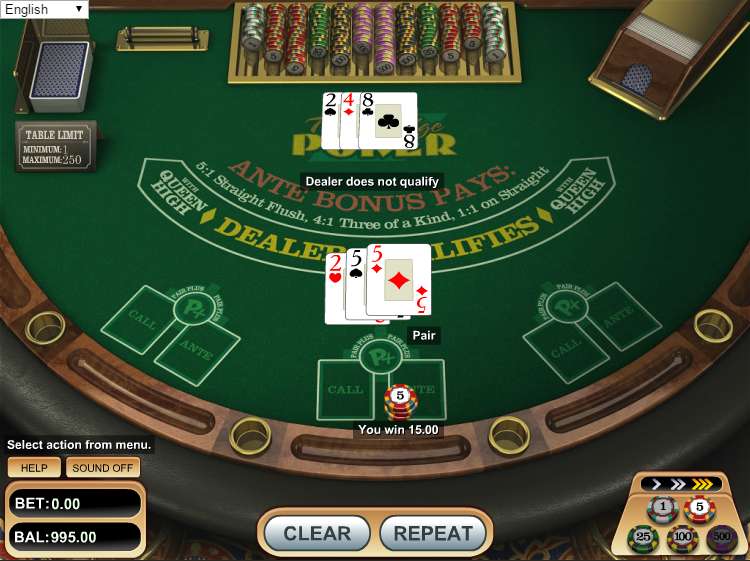 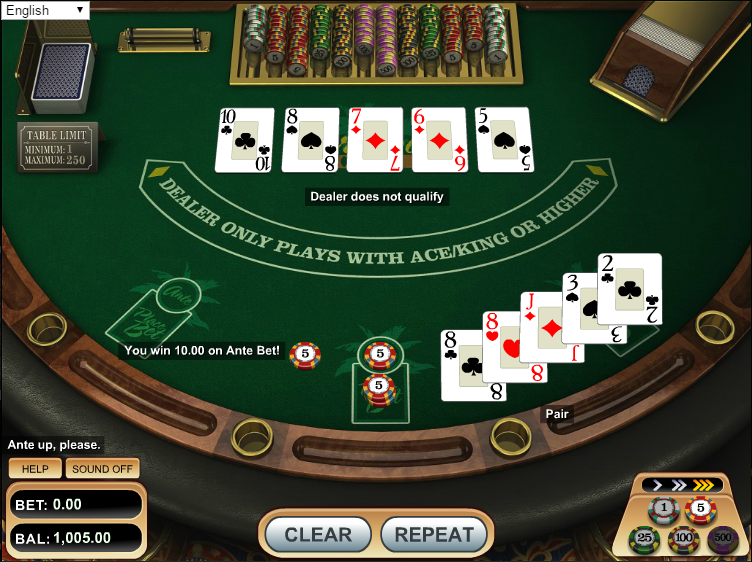 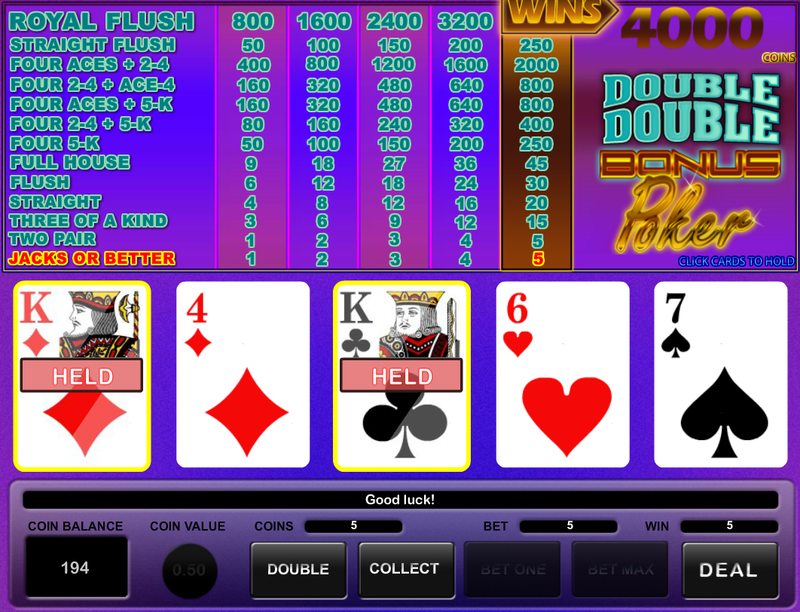 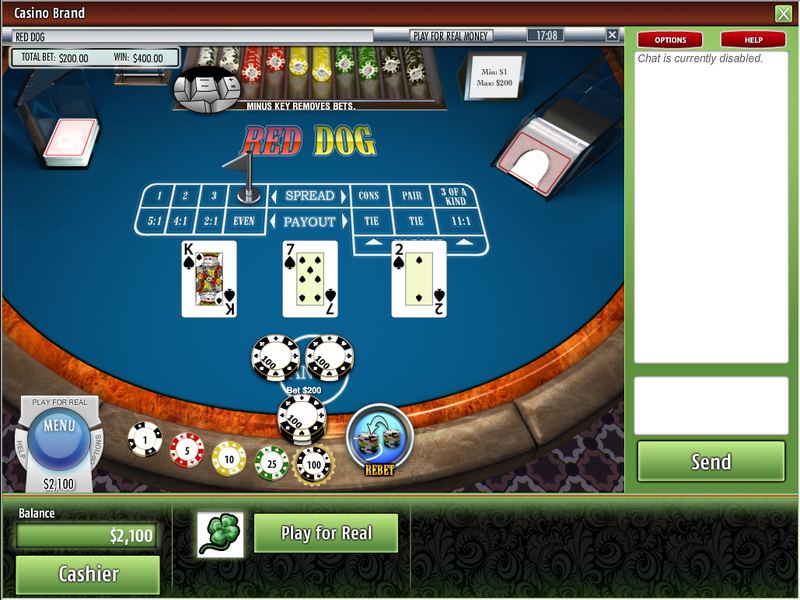 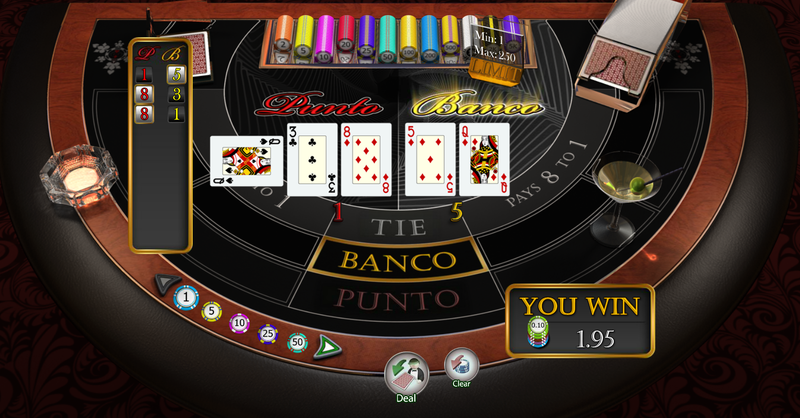 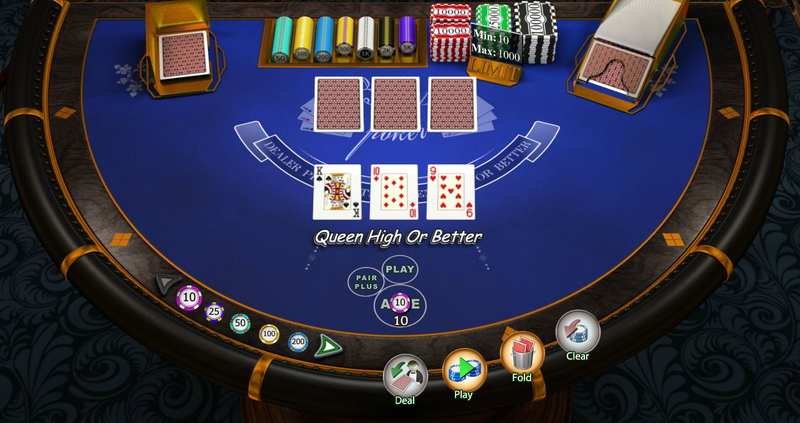 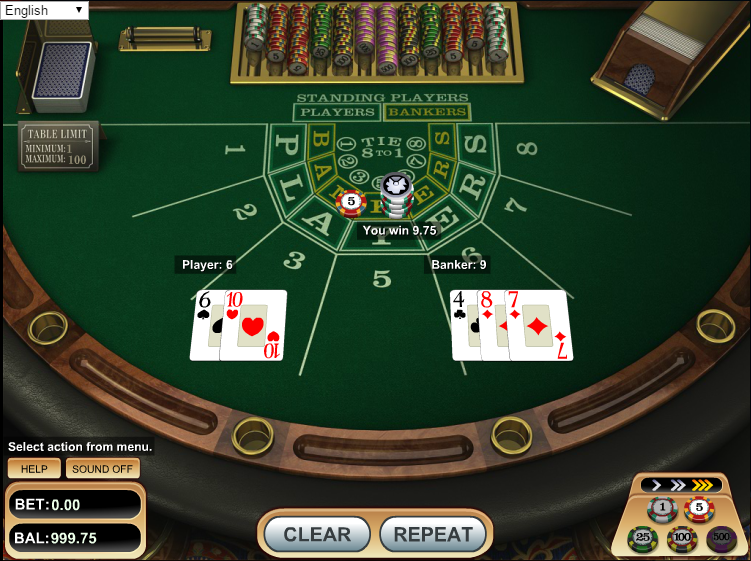 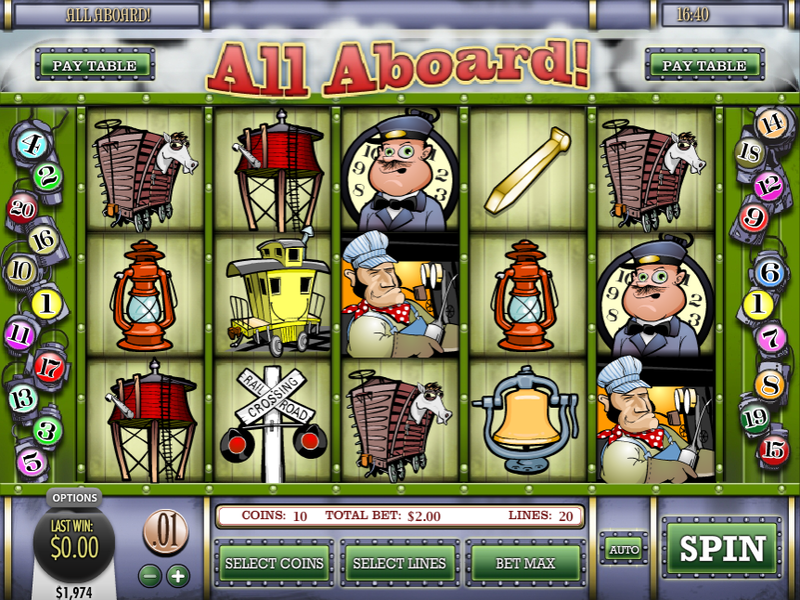 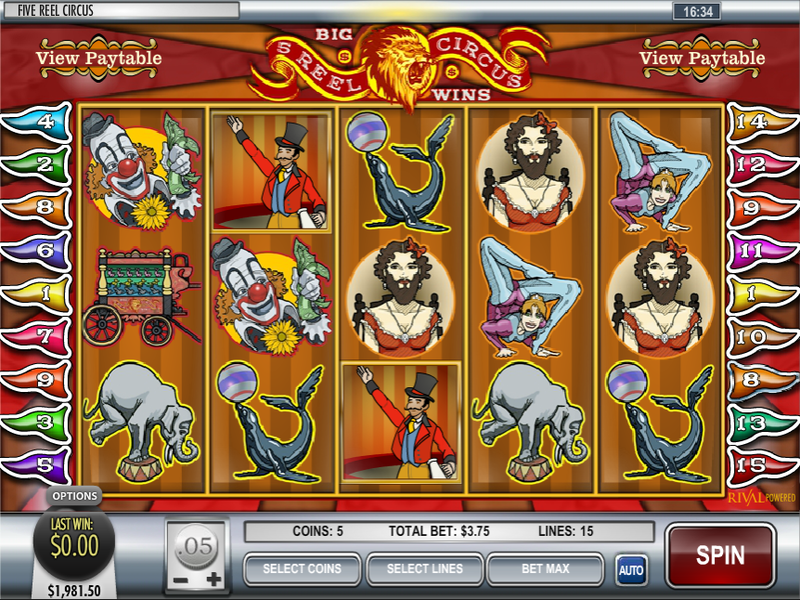 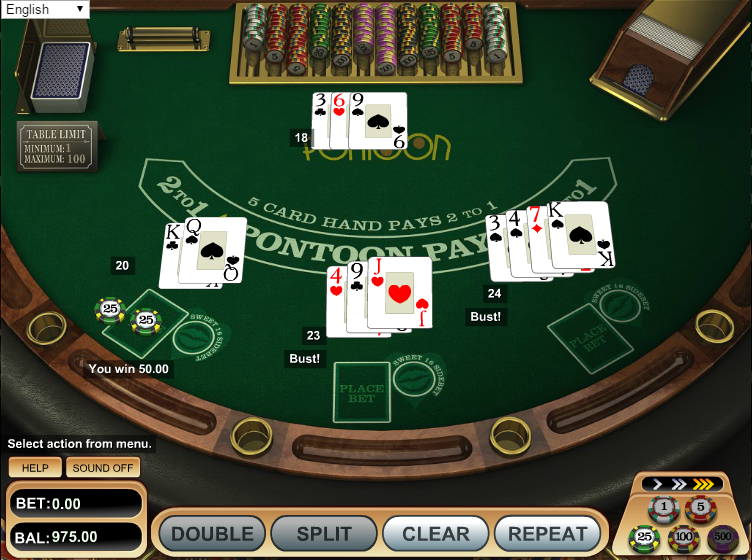 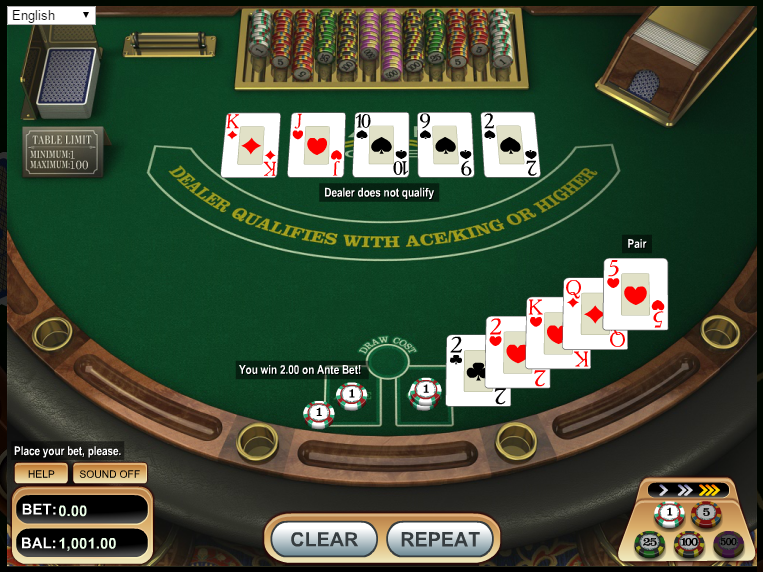 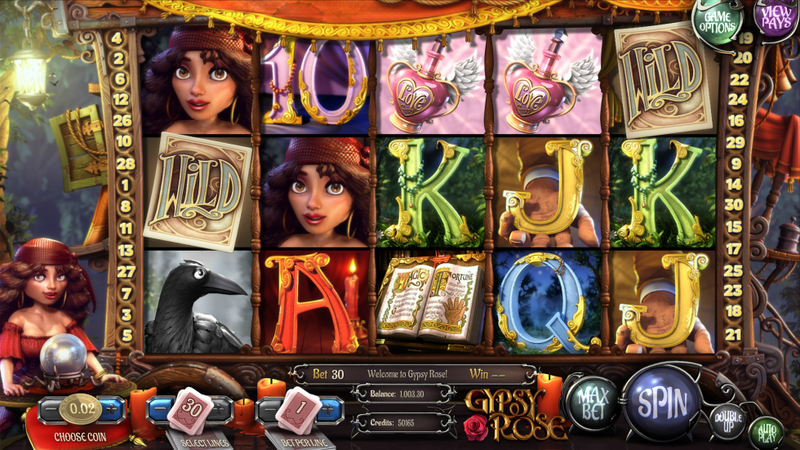 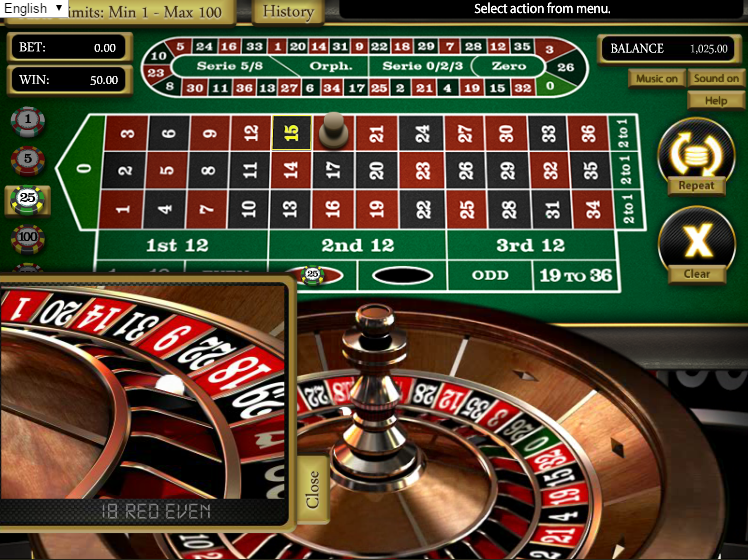 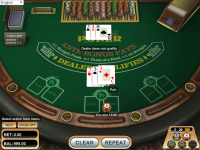 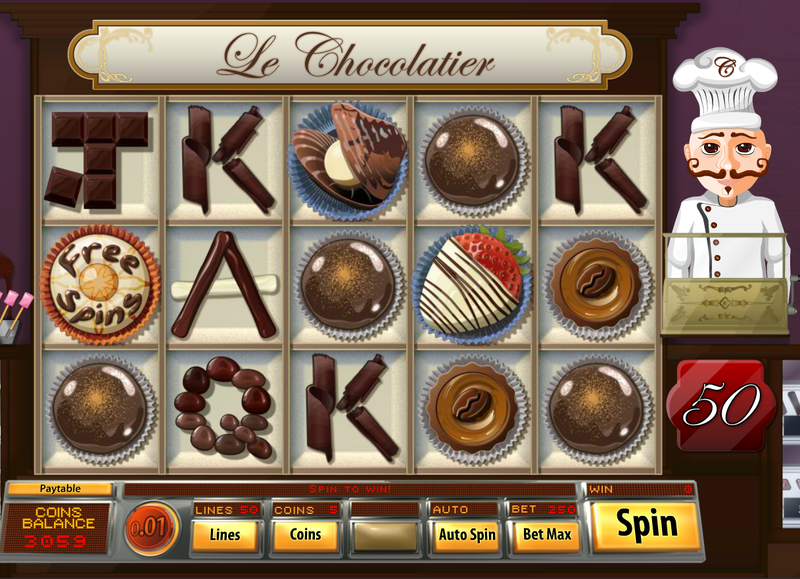 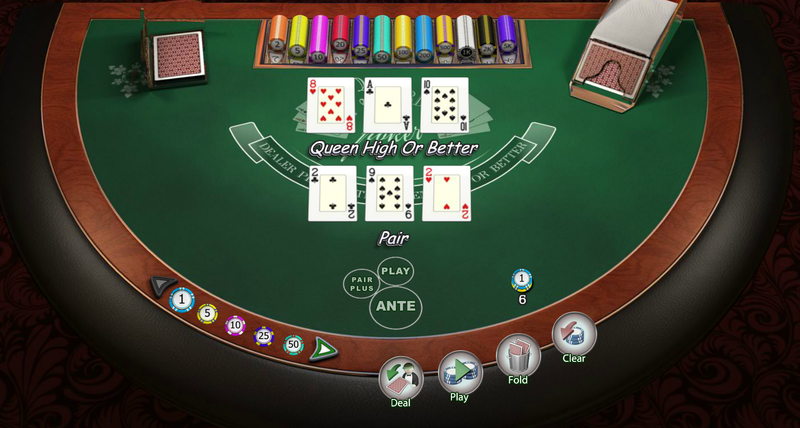 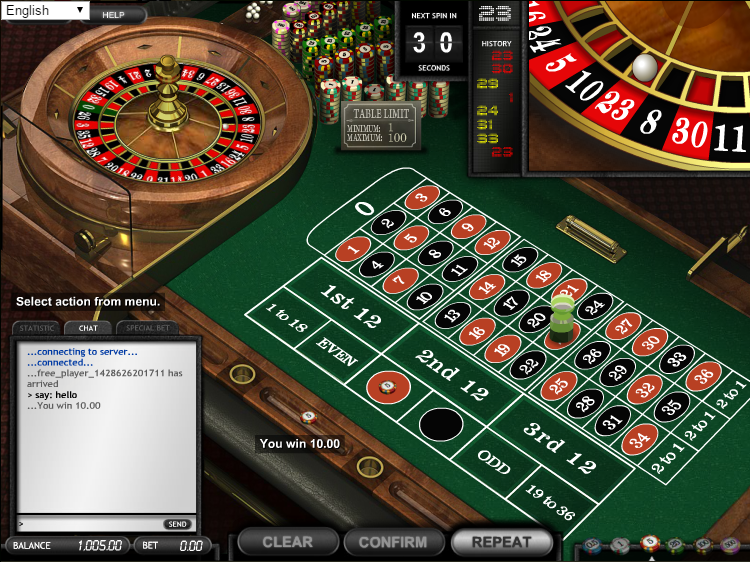 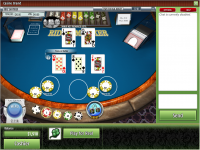 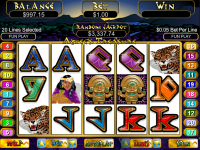 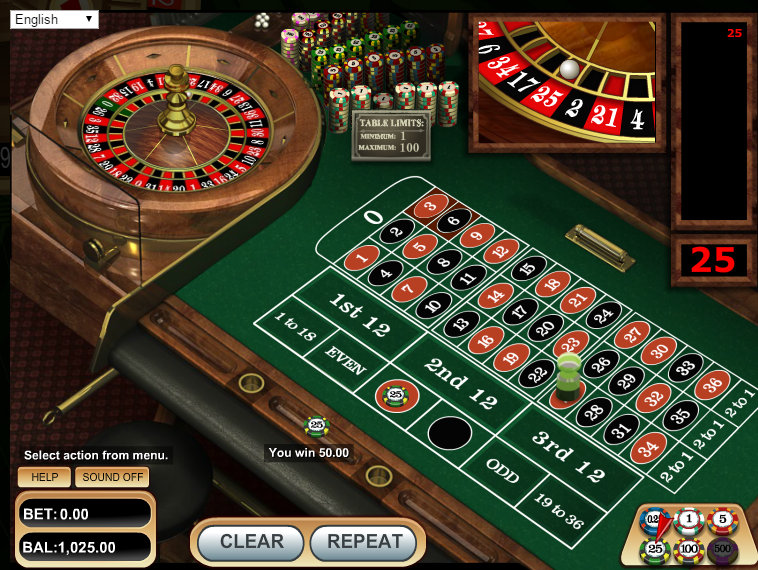 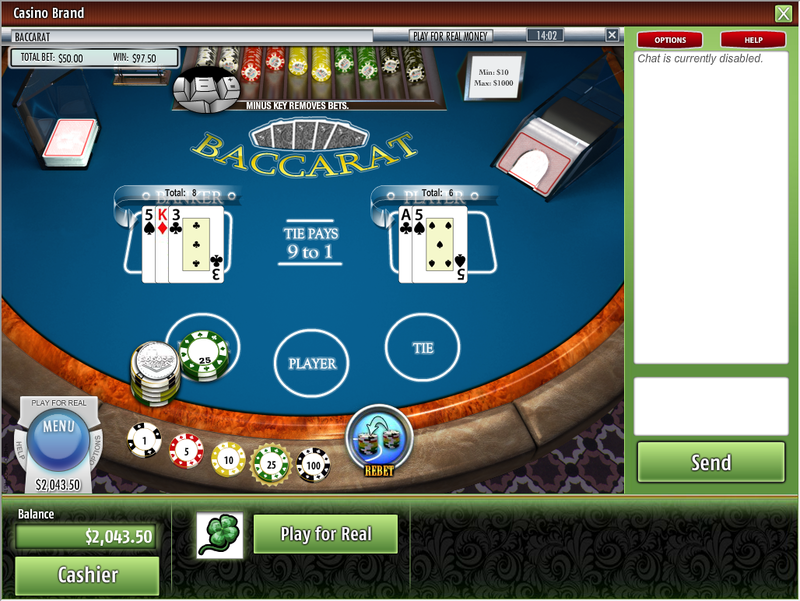 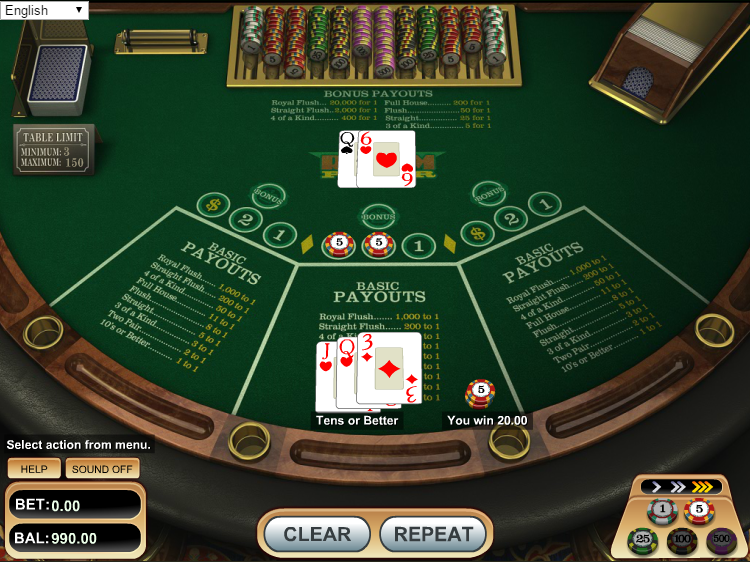 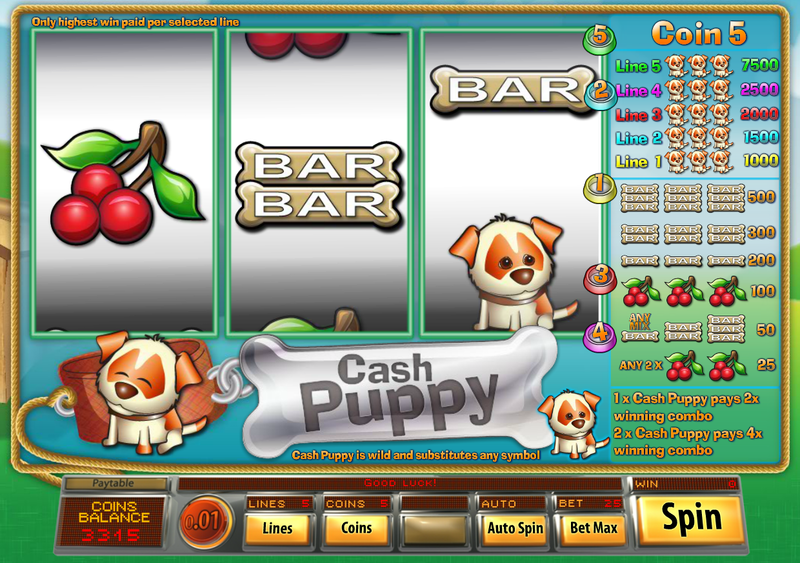 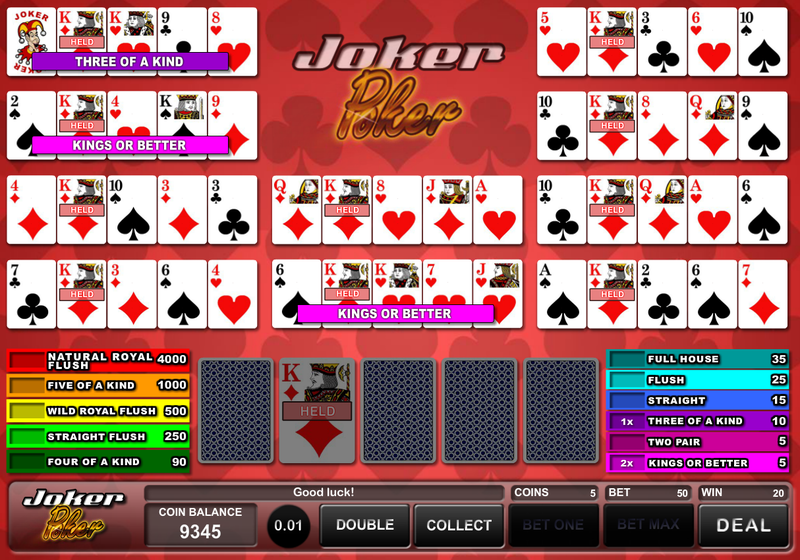 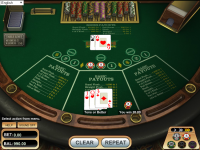 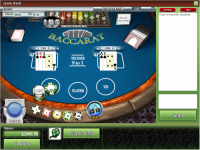 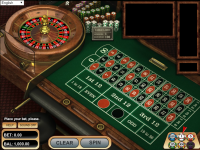 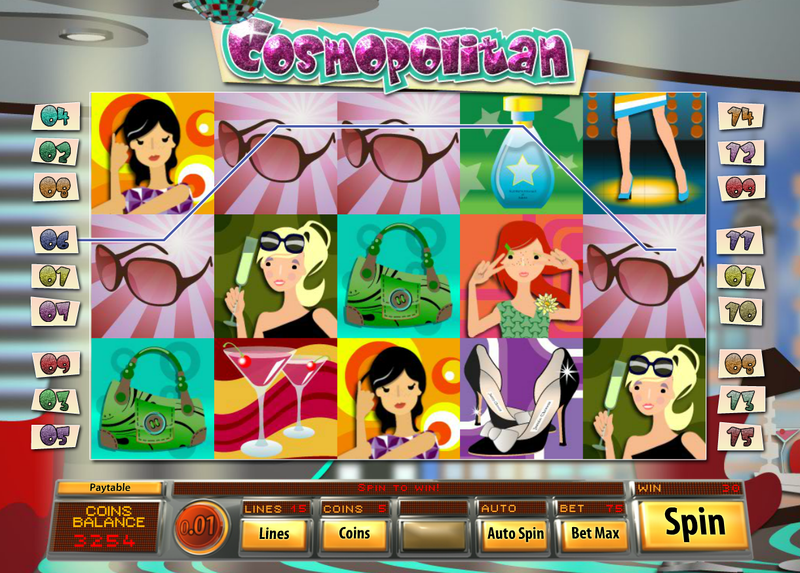 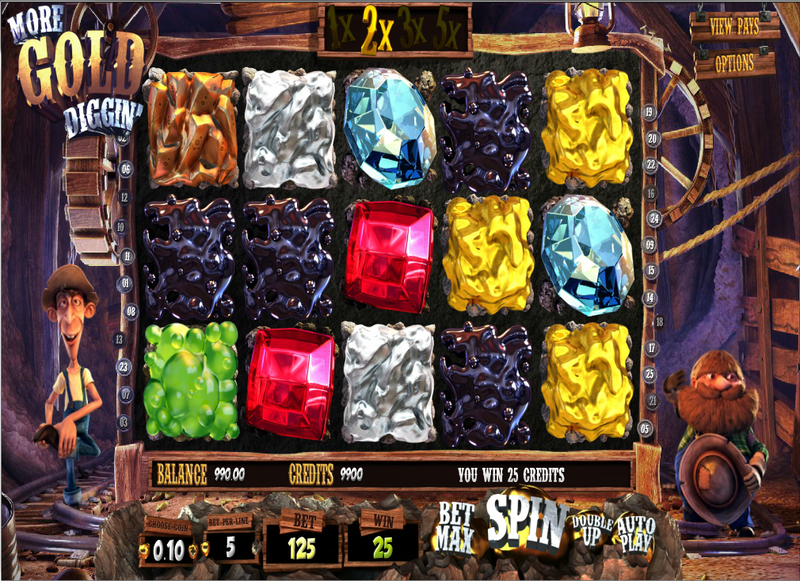 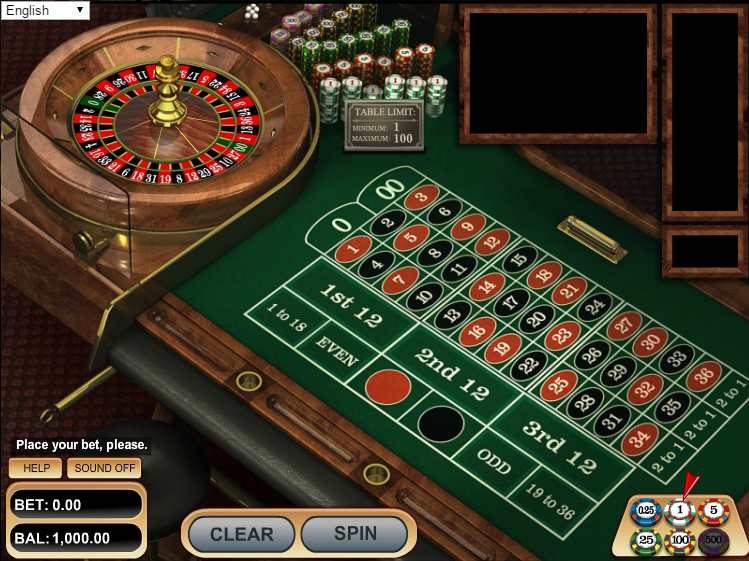 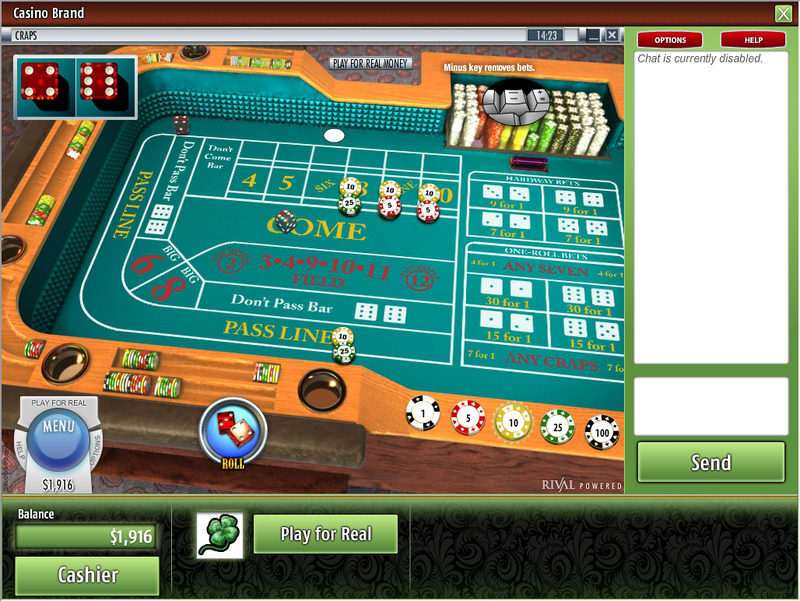 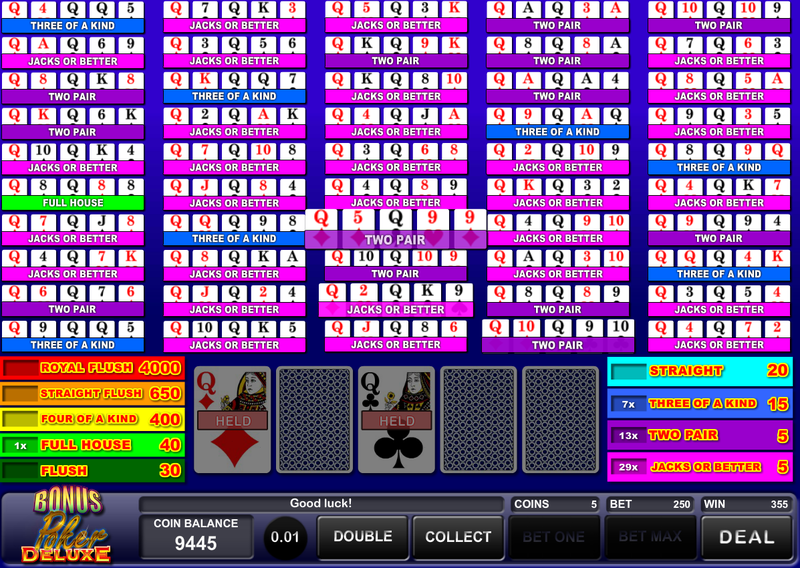 The casino also fully supports mobile play, which lets you play on smartphones or tablets. 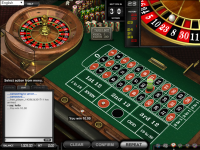 There’s a responsible gaming page available for players to access, which provides information on fighting gambling addiction as well as risky gaming behaviors. 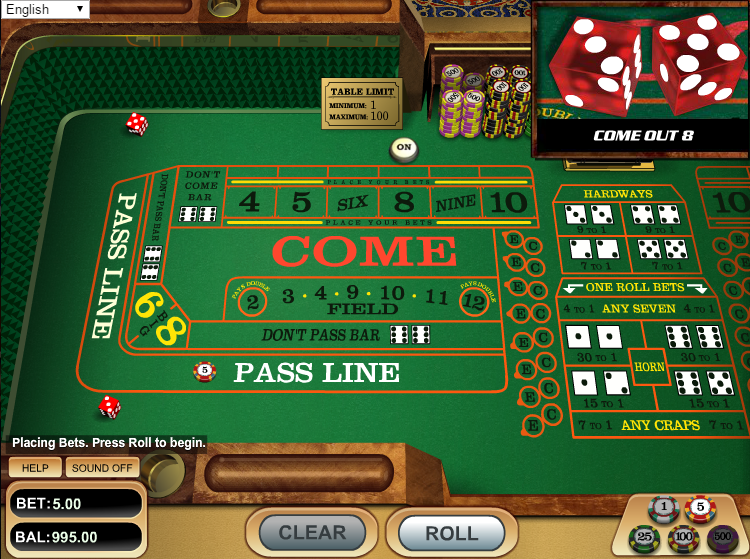 There isn’t much in terms of controls or self-exclusion to protect players, nor are there any links to outside counseling groups. 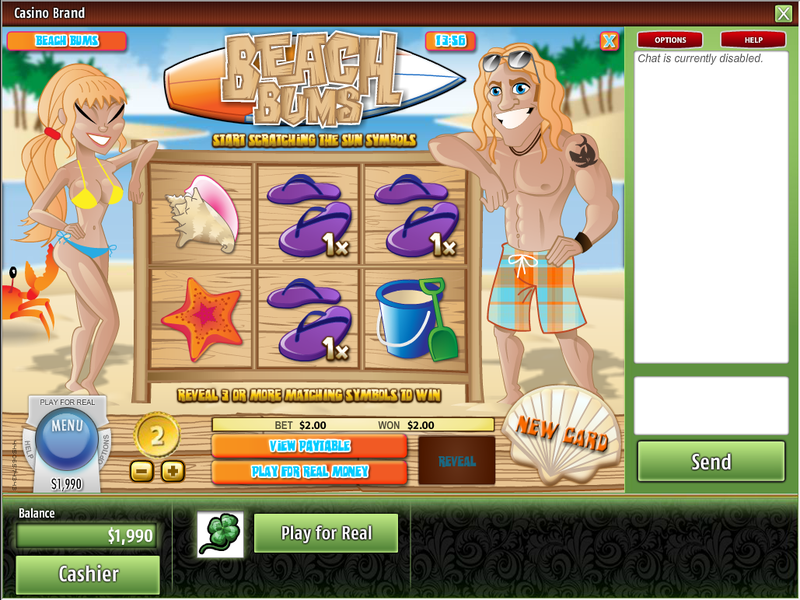 Customer support is available using live chat, email, and telephone. 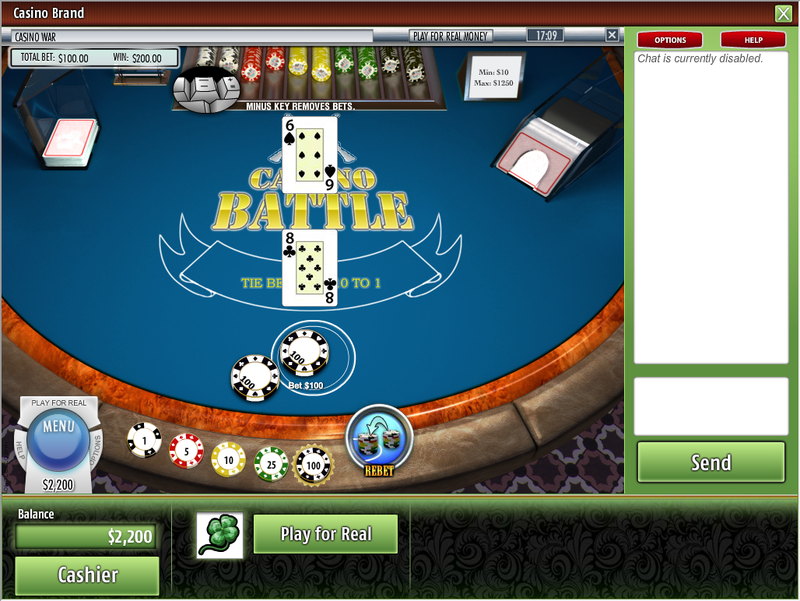 The chat function is available 24 hours a day, 7 days a week and should be the preferred method to get assistance. 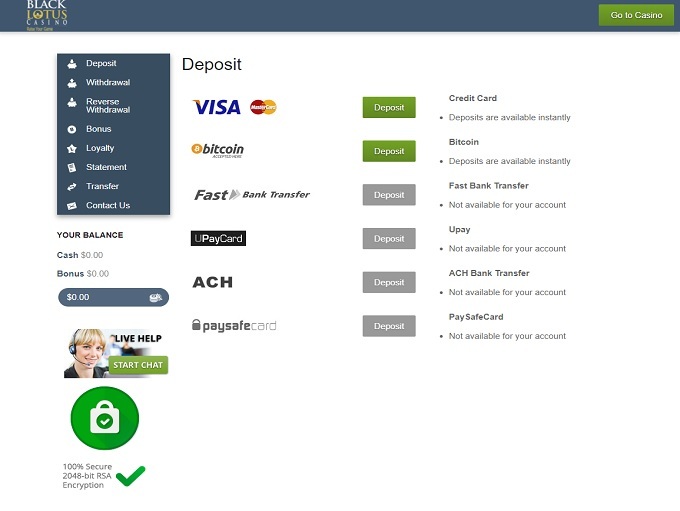 The team is helpful and friendly, and were able to answer the basic questions I had regarding the banking process. 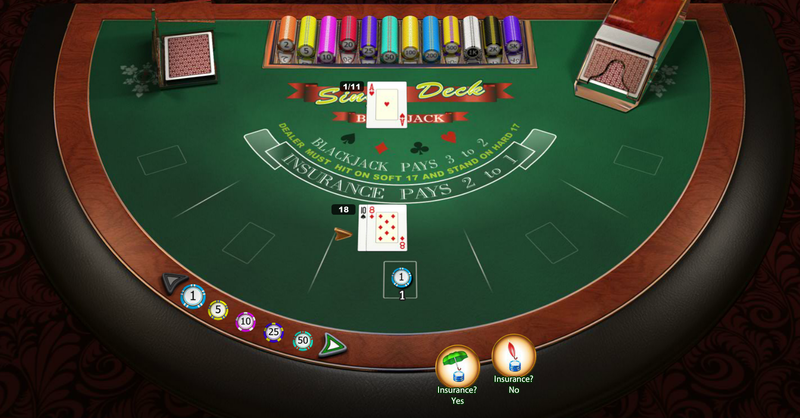 Black Lotus protects player data using 128-bit SSL encryption technology that scrambles player information as it is transmitted between your computer and the casino’s servers. 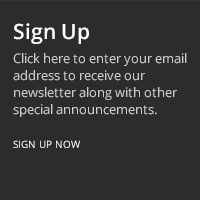 These days, encryption is vital to your protection. 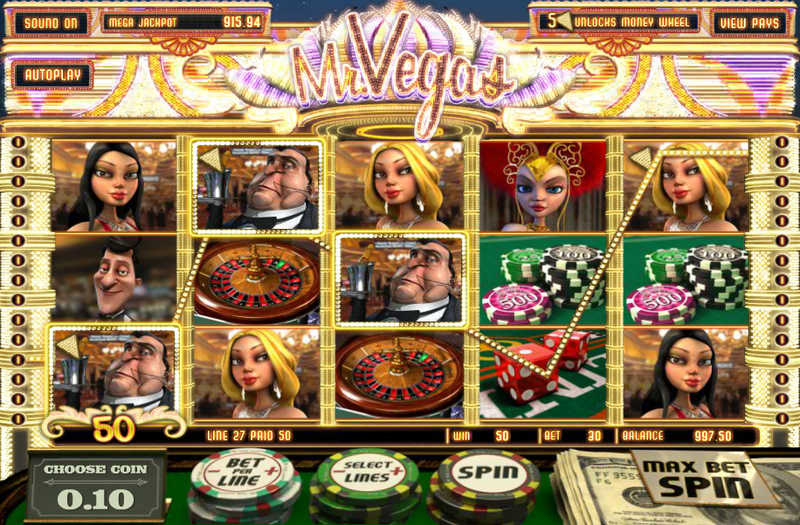 We only recommend you play at casinos that feature this security measure. 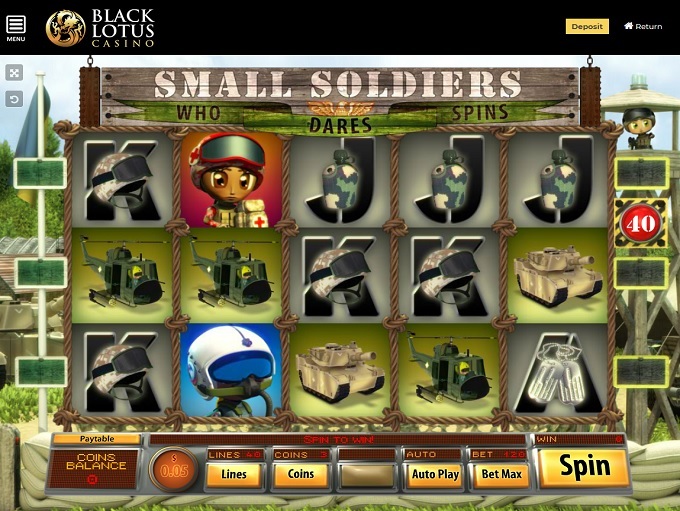 Looking through the terms and conditions, there’s nothing at Black Lotus that stands out as being unfair or predatory toward players. 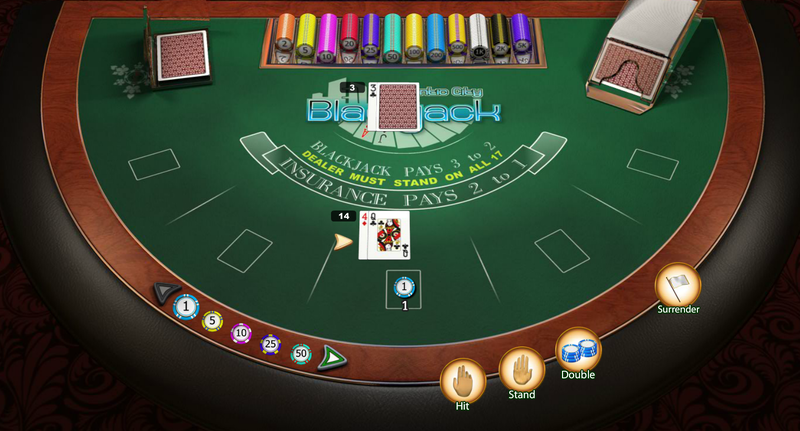 The banking system is pretty decent at Black Lotus Casino, with the site offering up deposits and withdrawals through check, credit card, eWallet, and Bitcoin. 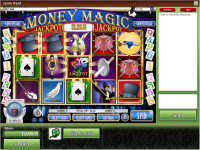 The site has a 48 hour pending time on winnings, but eWallets and Bitcoin are paid out instantly thereafter. 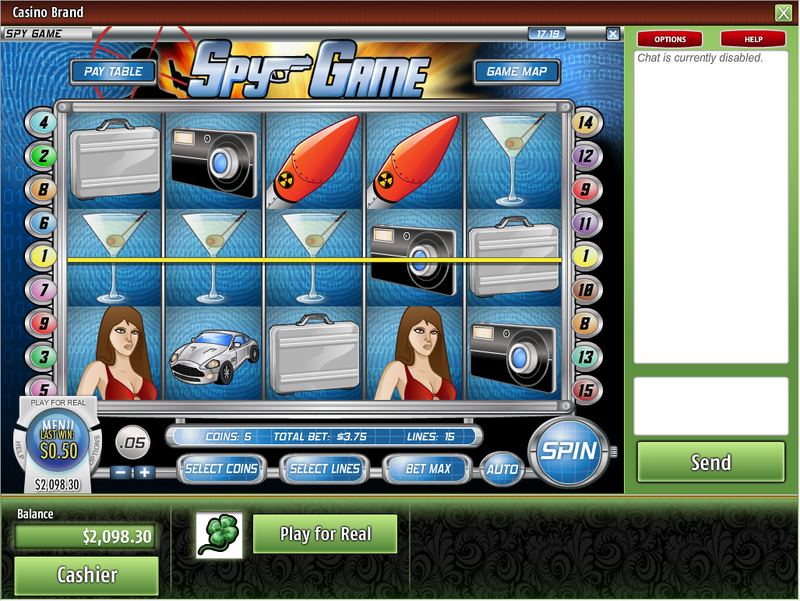 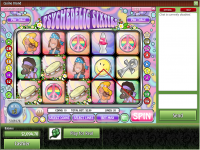 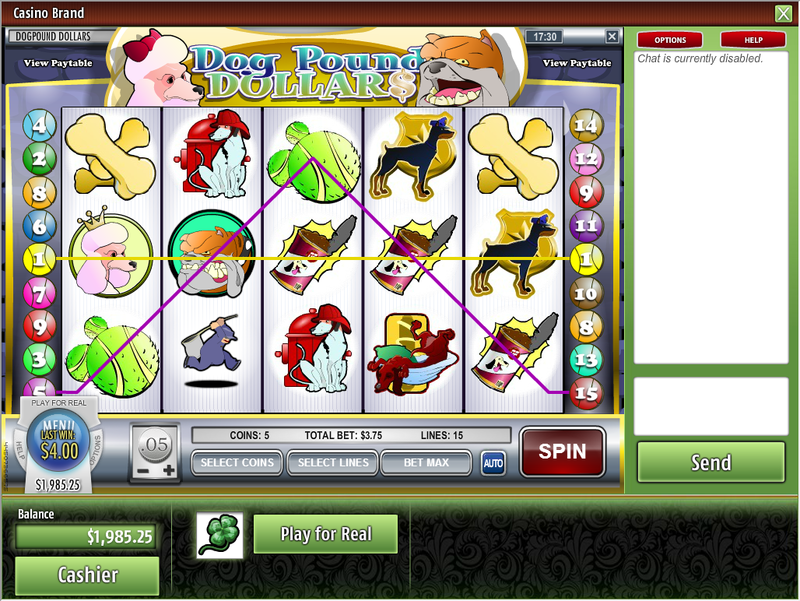 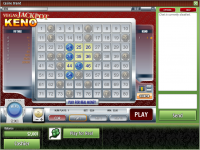 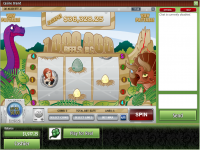 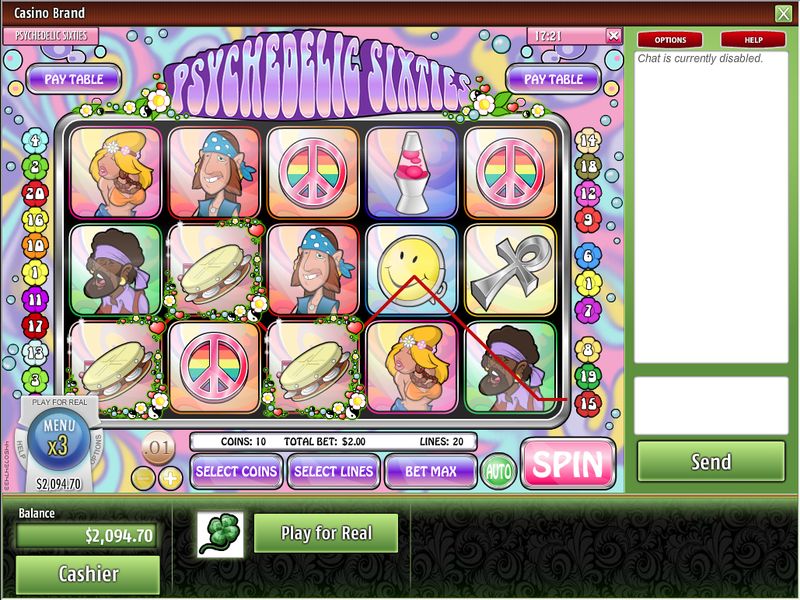 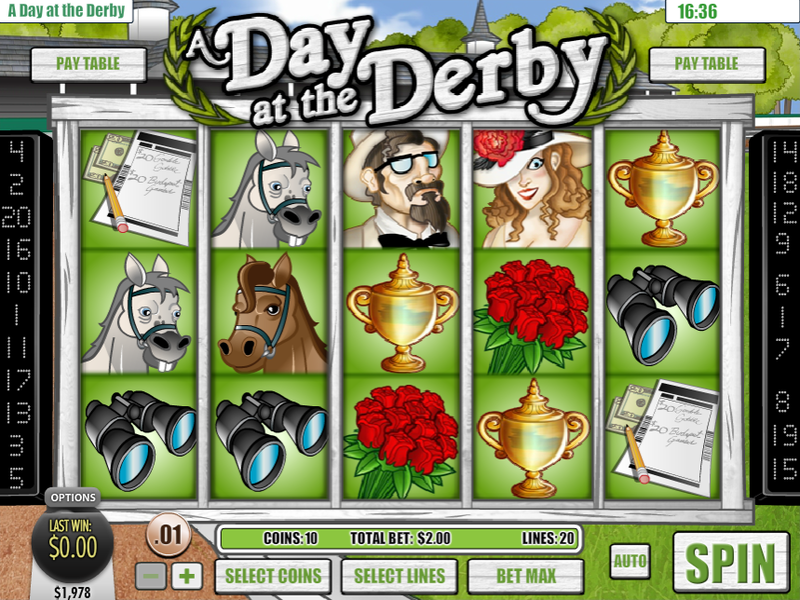 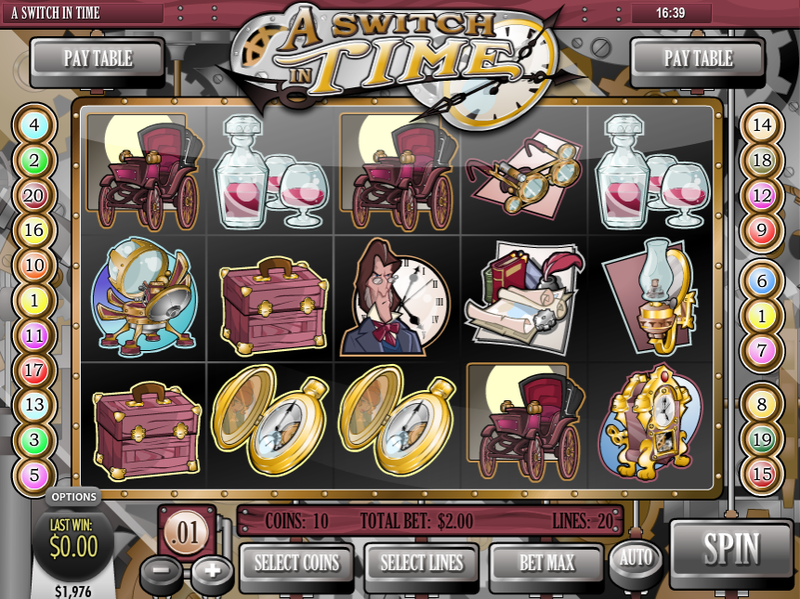 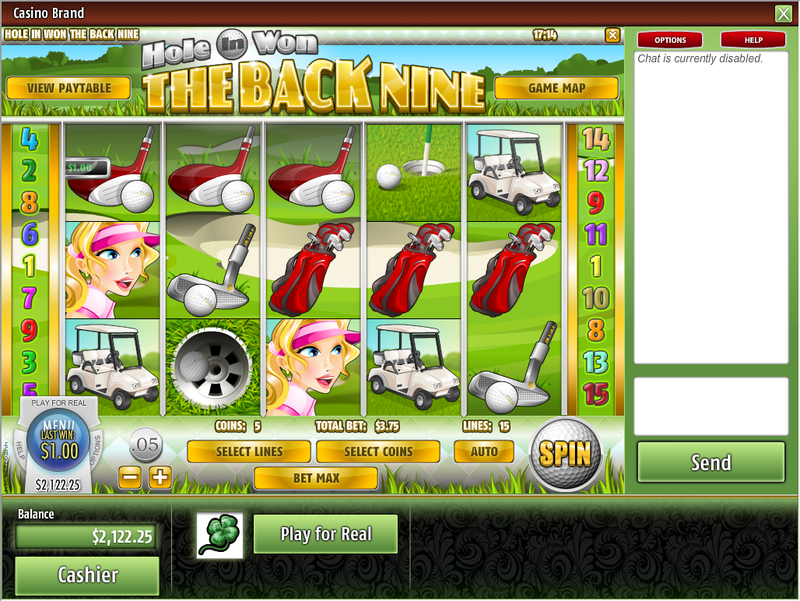 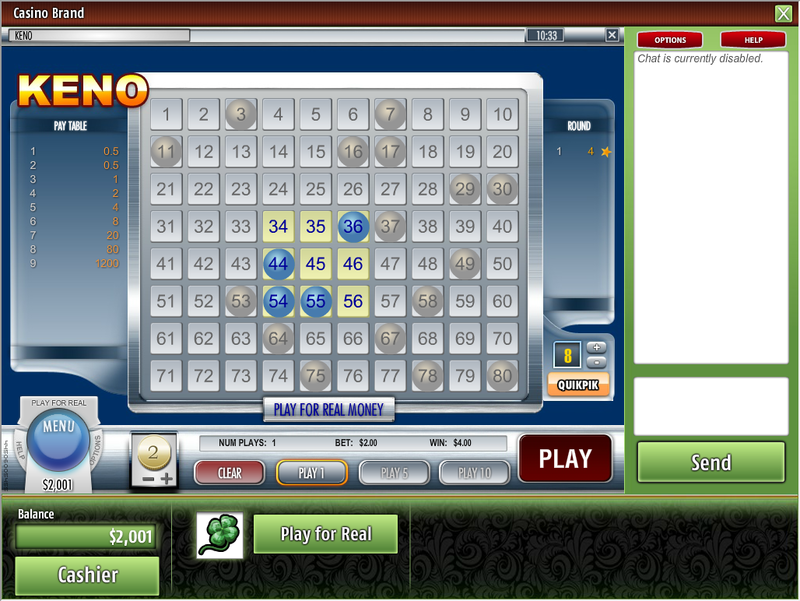 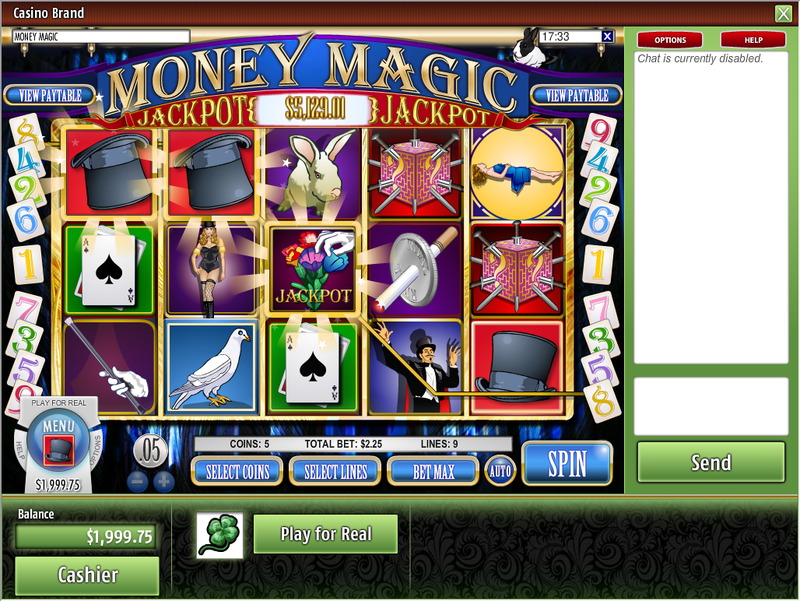 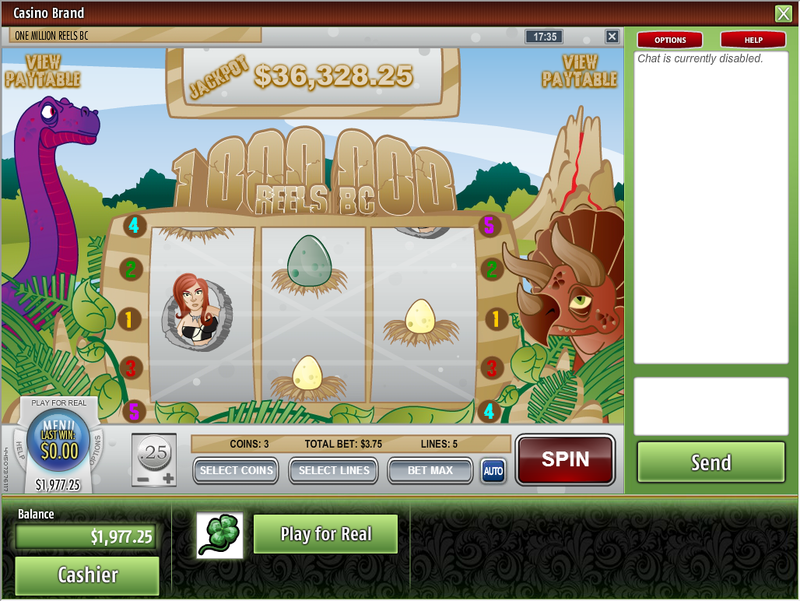 Other payout methods take longer, but that is more of a limitation on the methods themselves than the casino. 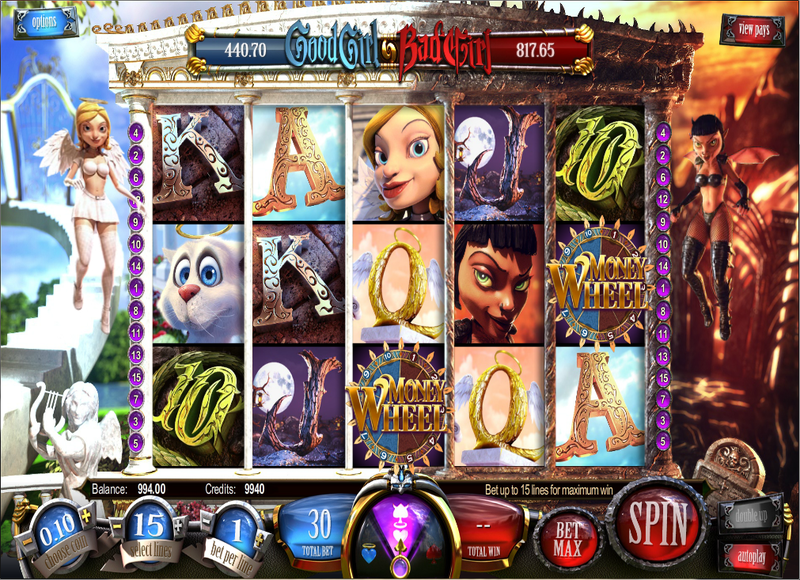 It should be noted that the casino has $1,500 limits on withdrawals, with any larger amounts split up. 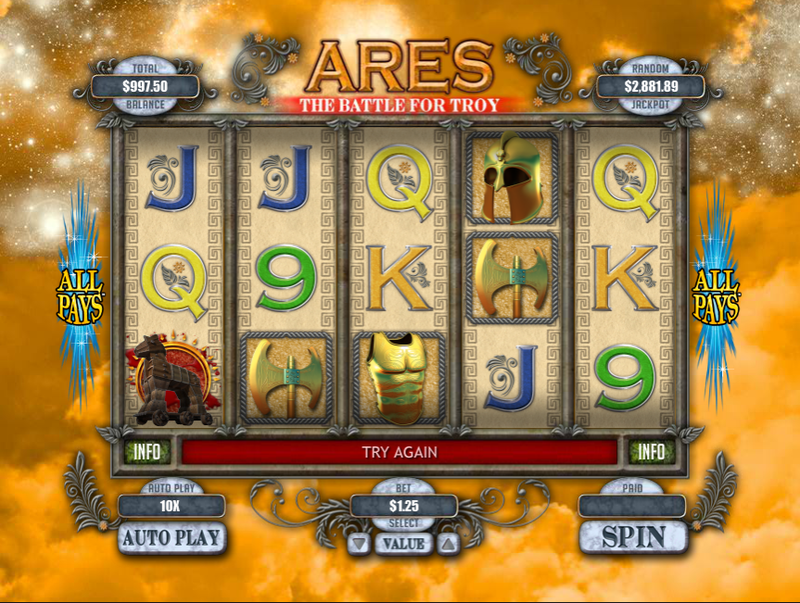 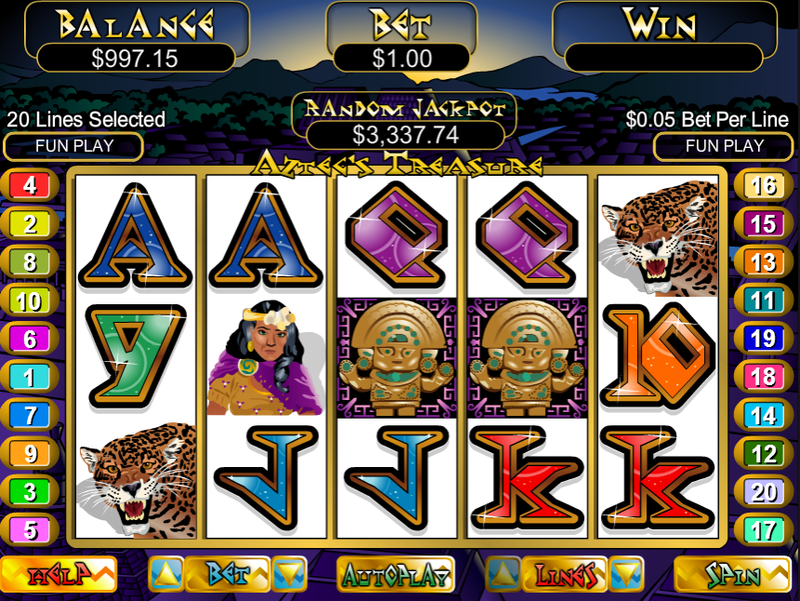 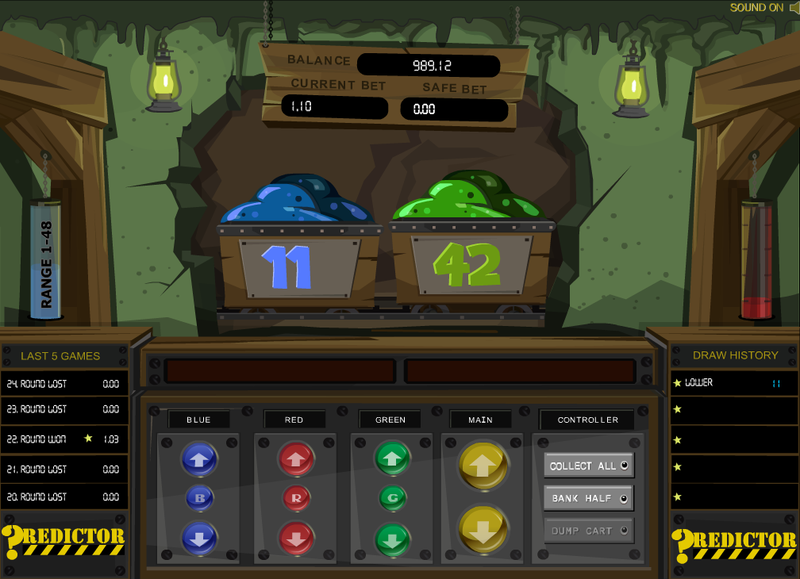 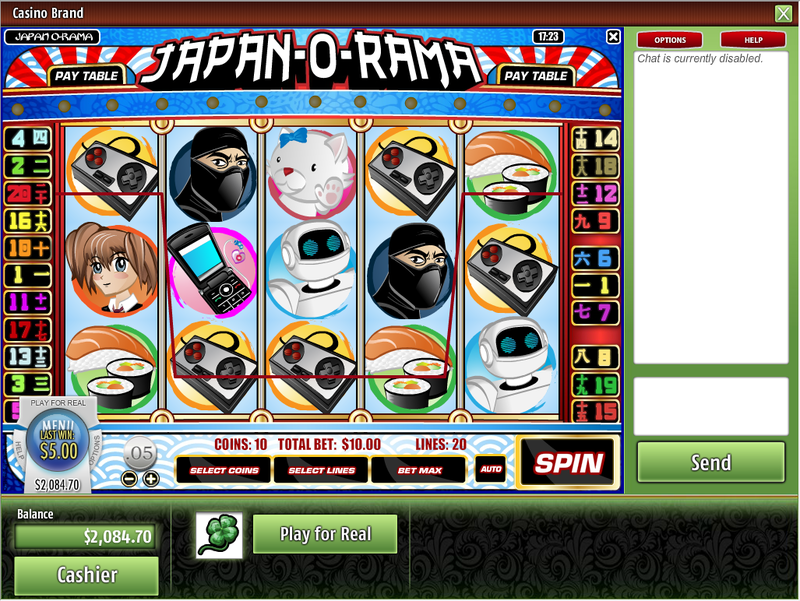 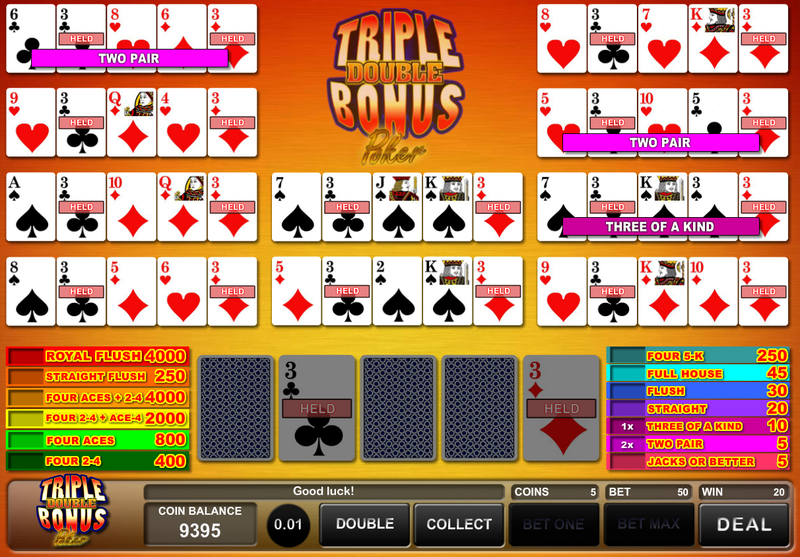 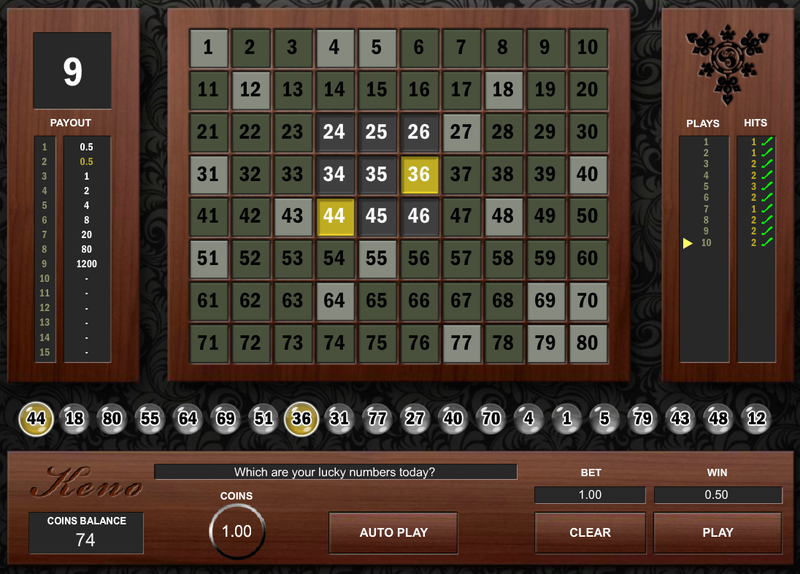 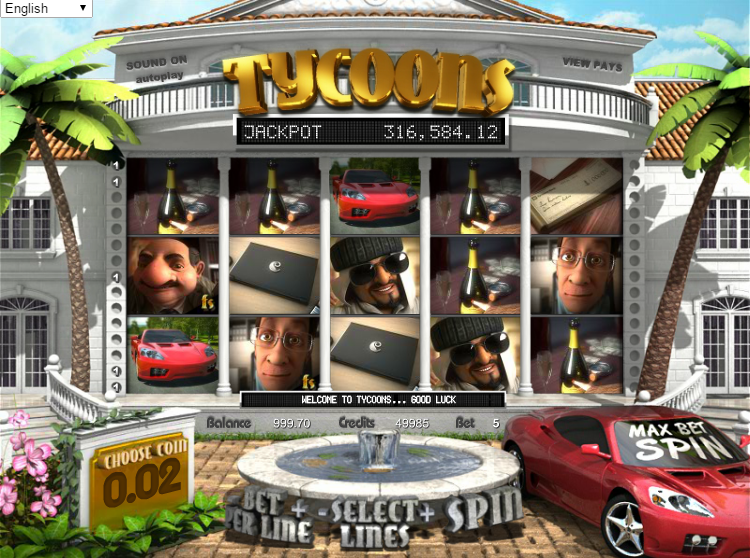 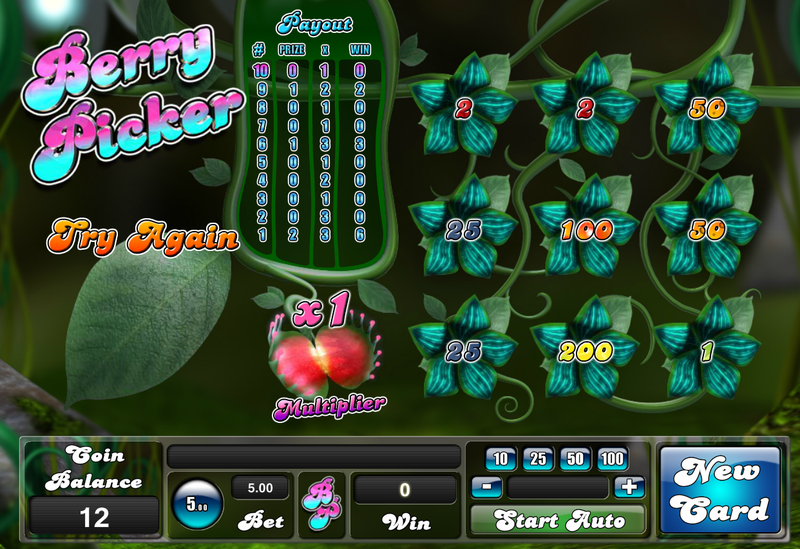 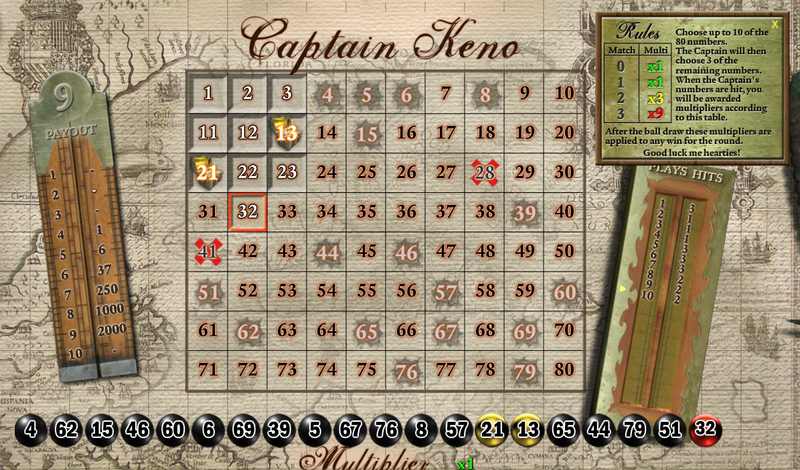 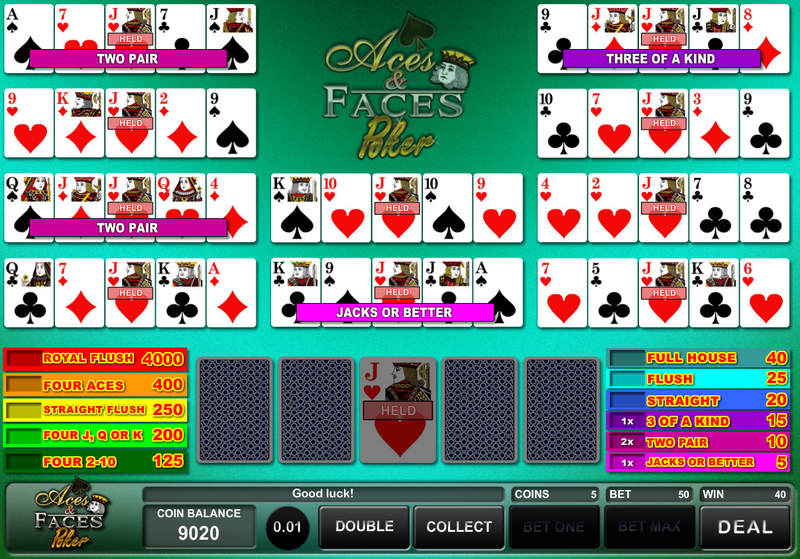 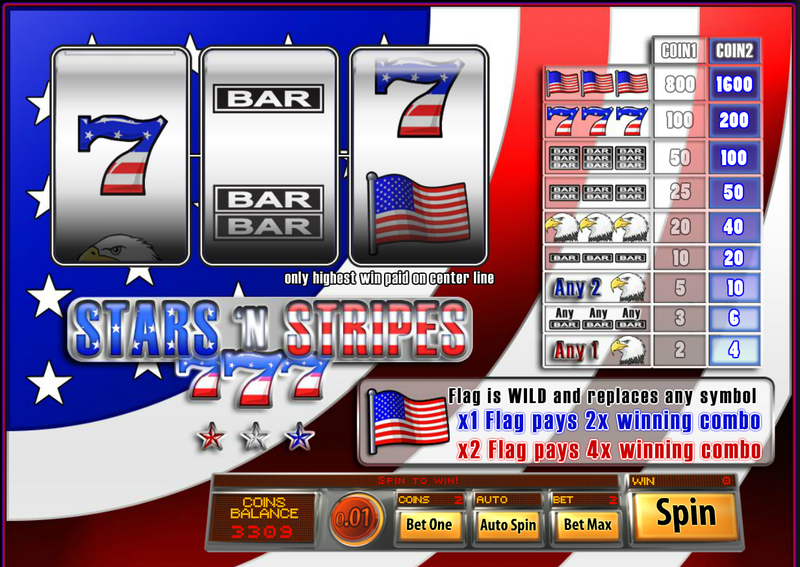 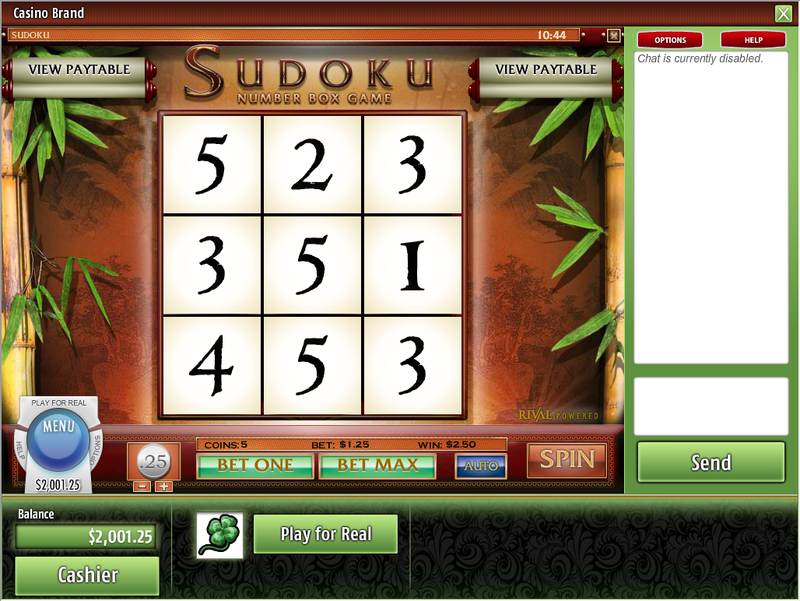 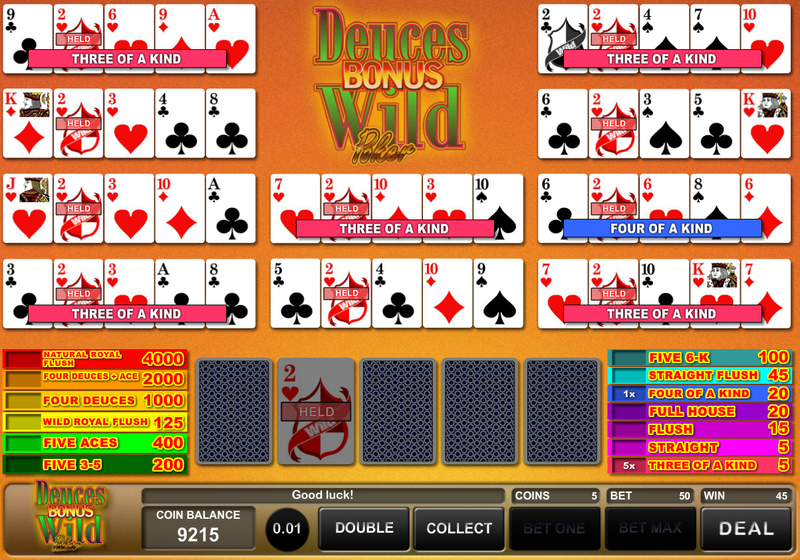 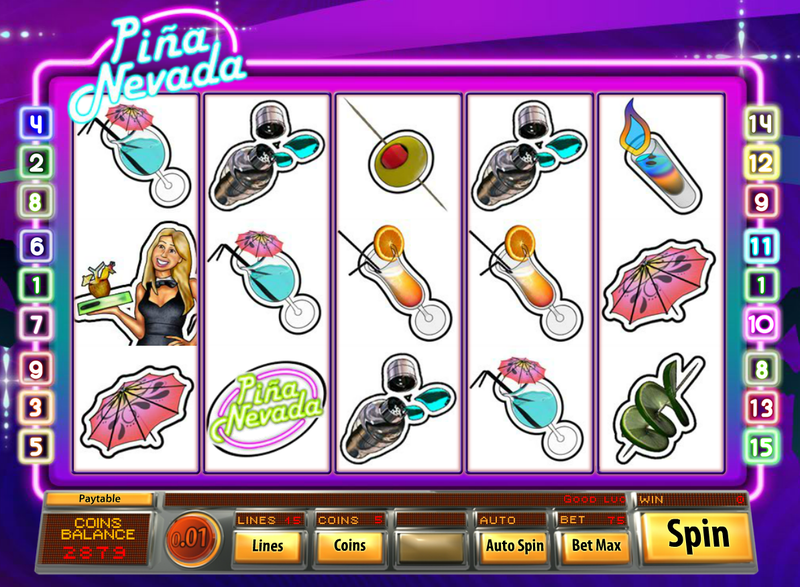 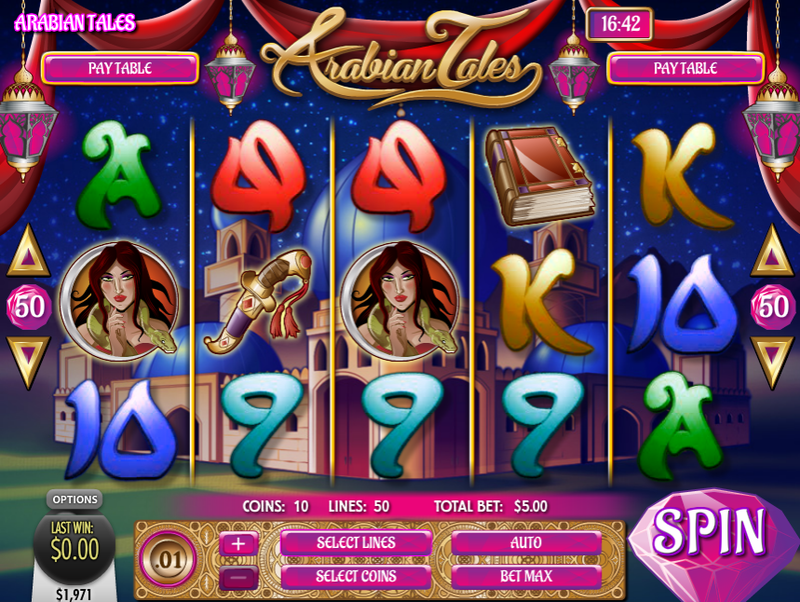 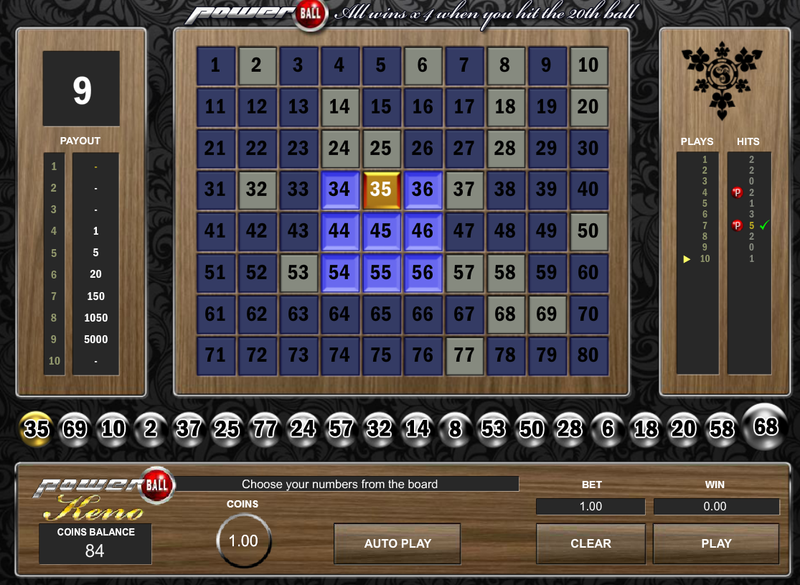 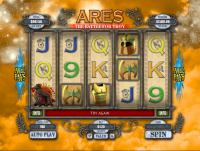 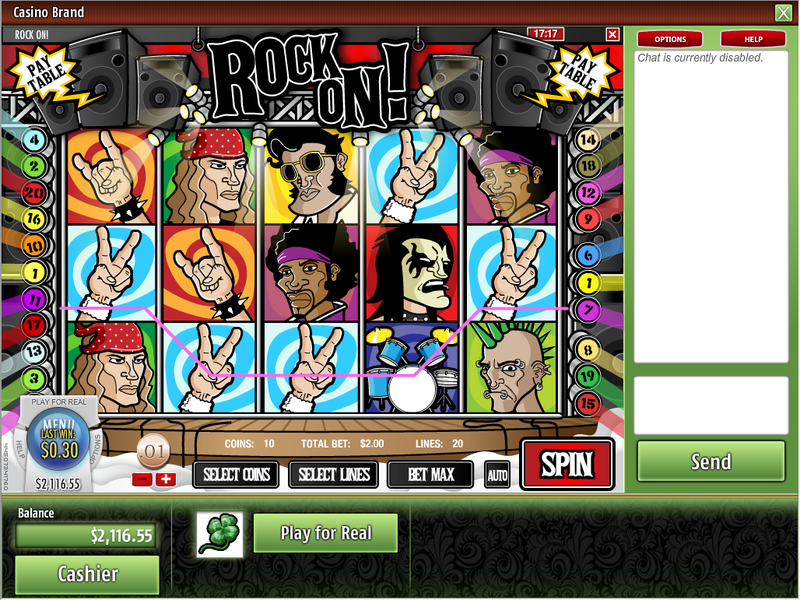 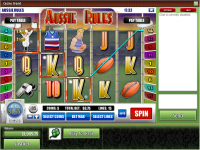 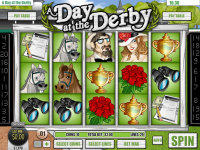 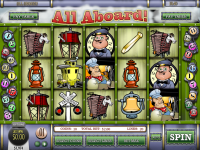 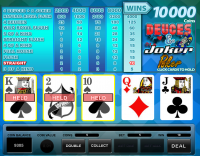 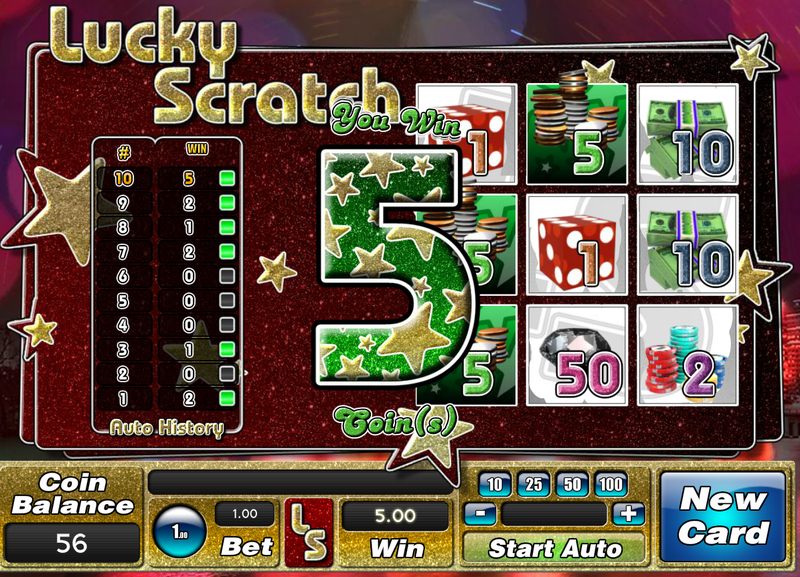 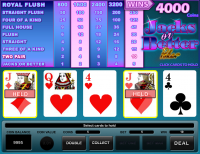 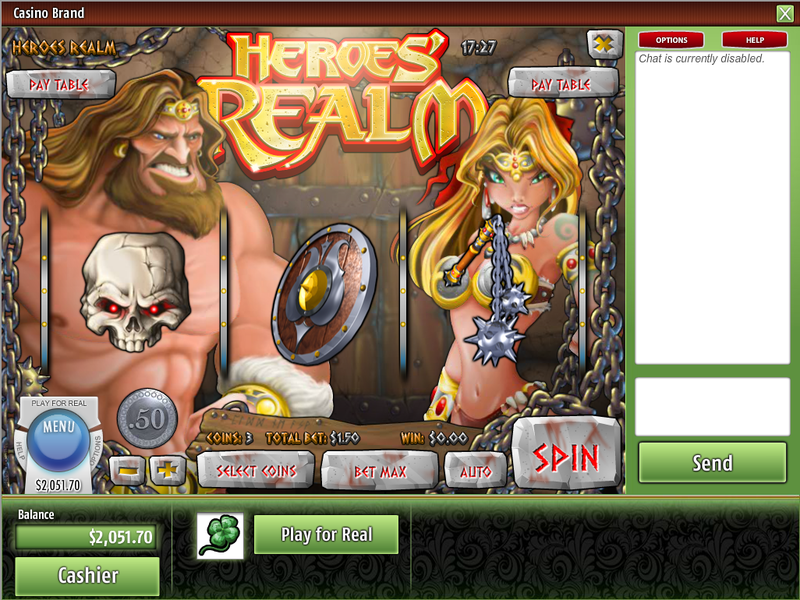 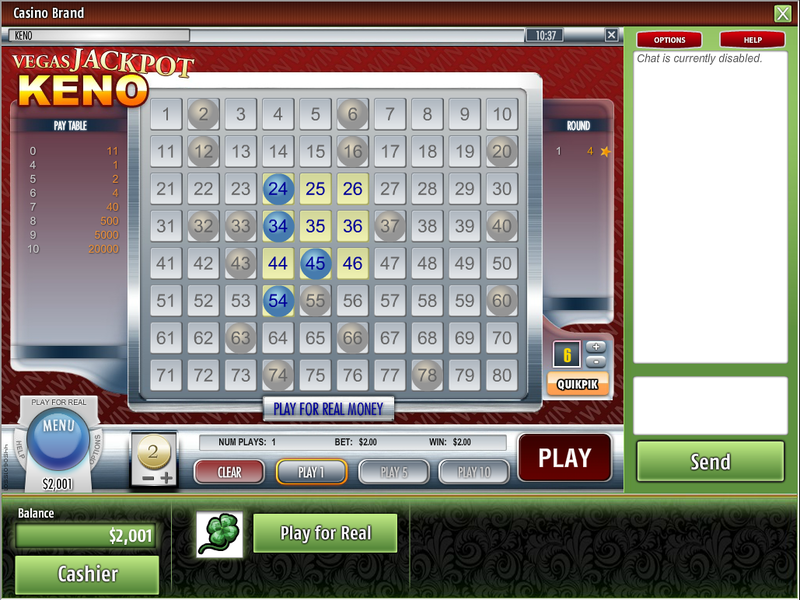 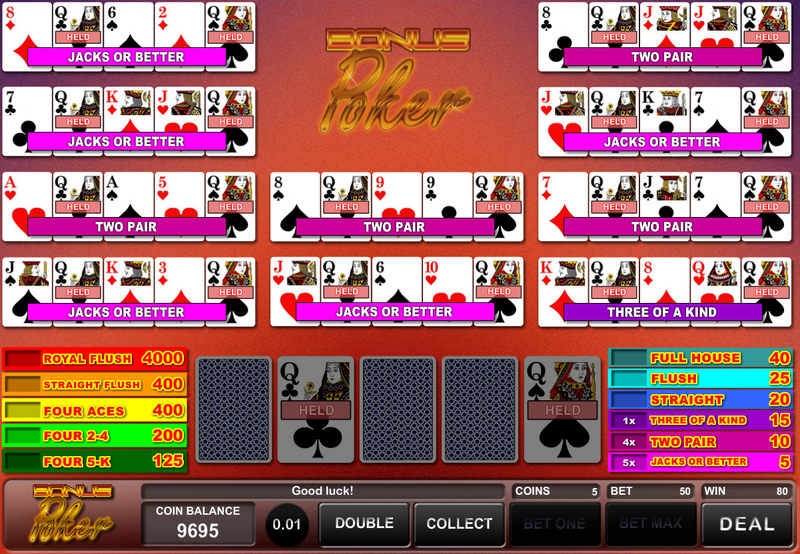 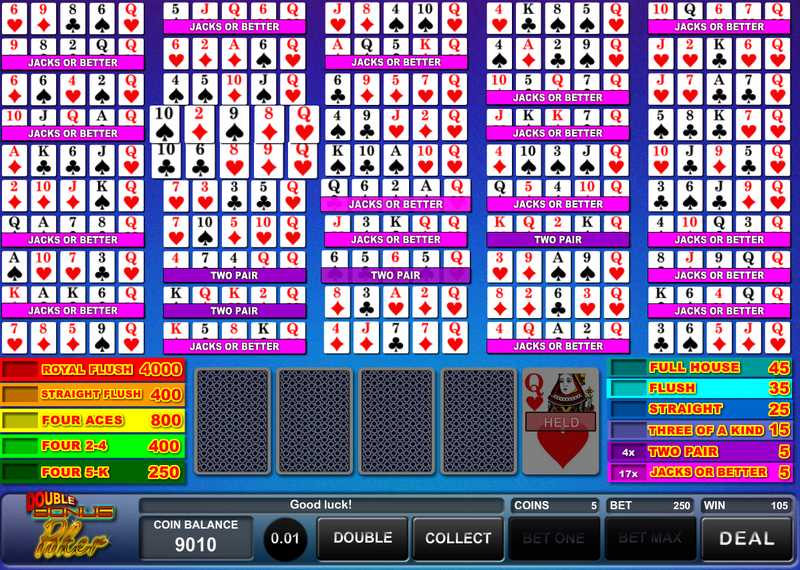 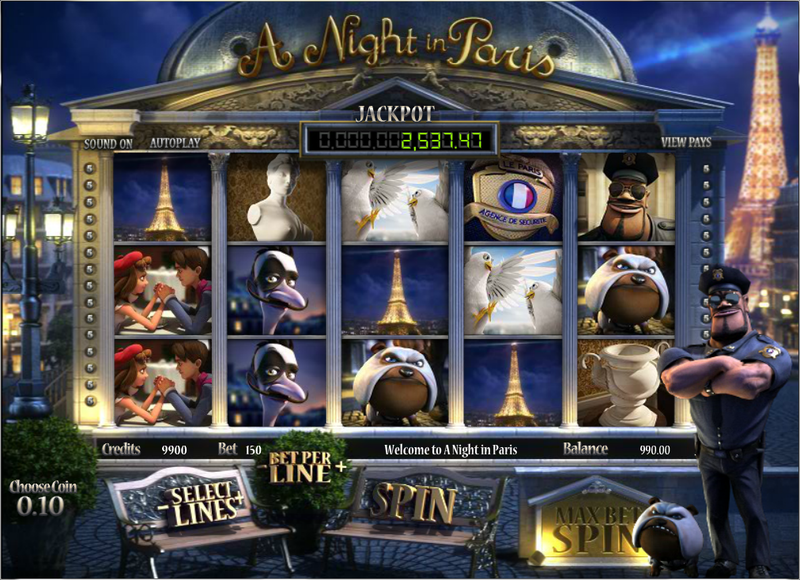 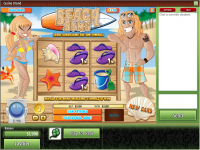 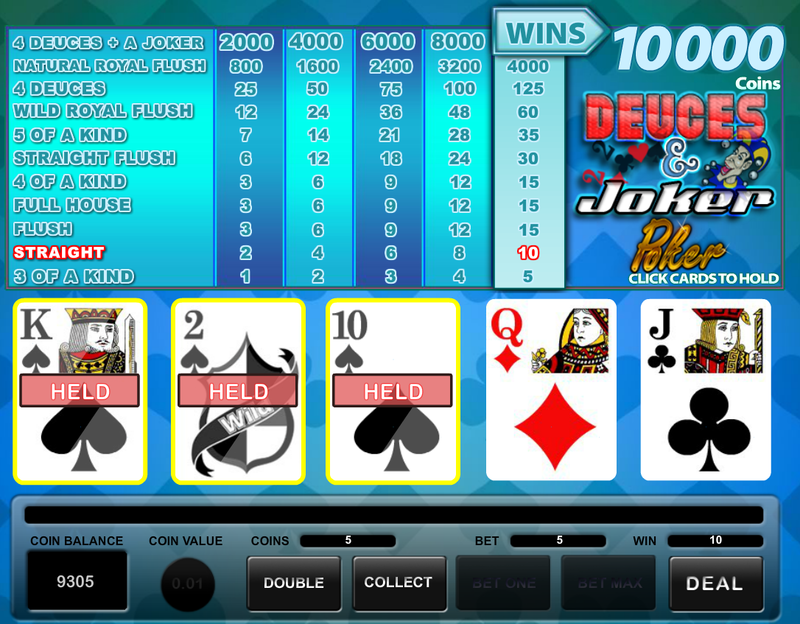 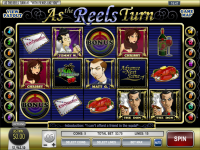 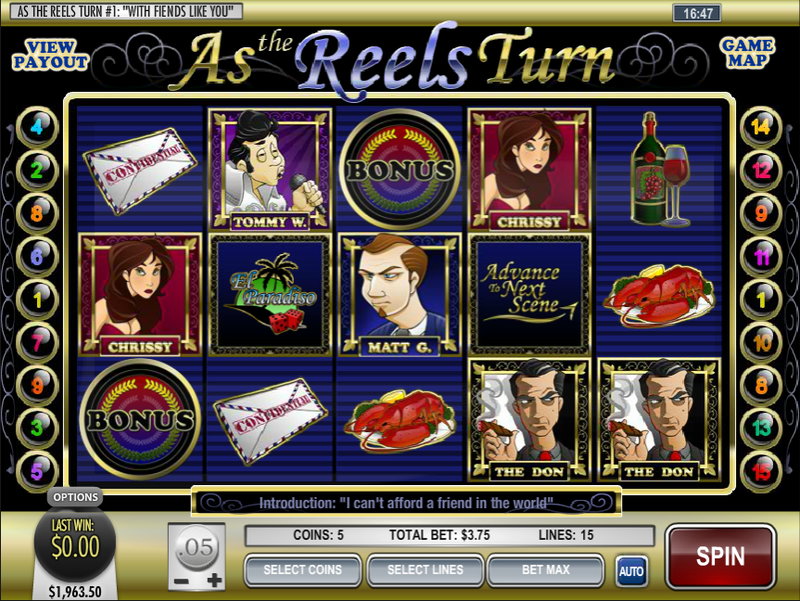 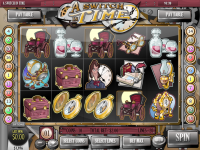 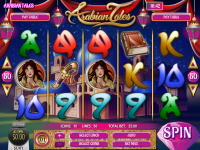 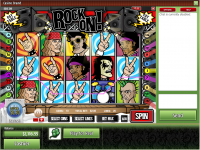 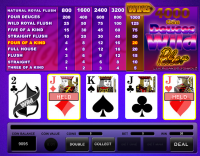 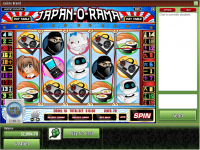 There’s a small number of slots available for players, with most of them being the 5 reel video slot variety. 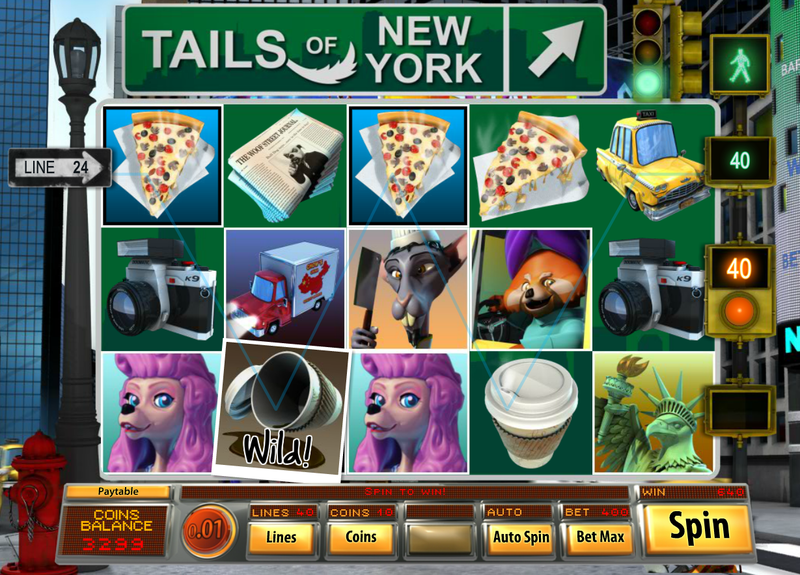 You’ll find no shortage of features in the games, and they look very nice. 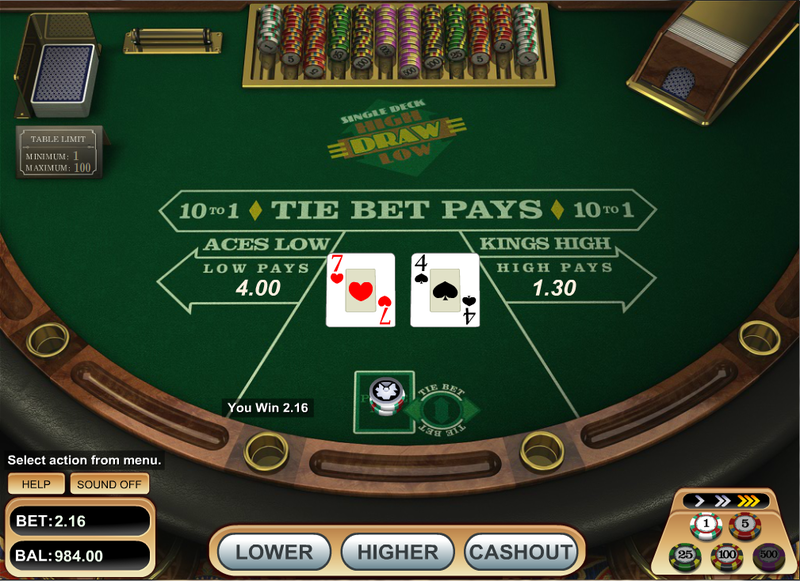 There is a VIP program in place, with different tiers available for players who wager more on the site. 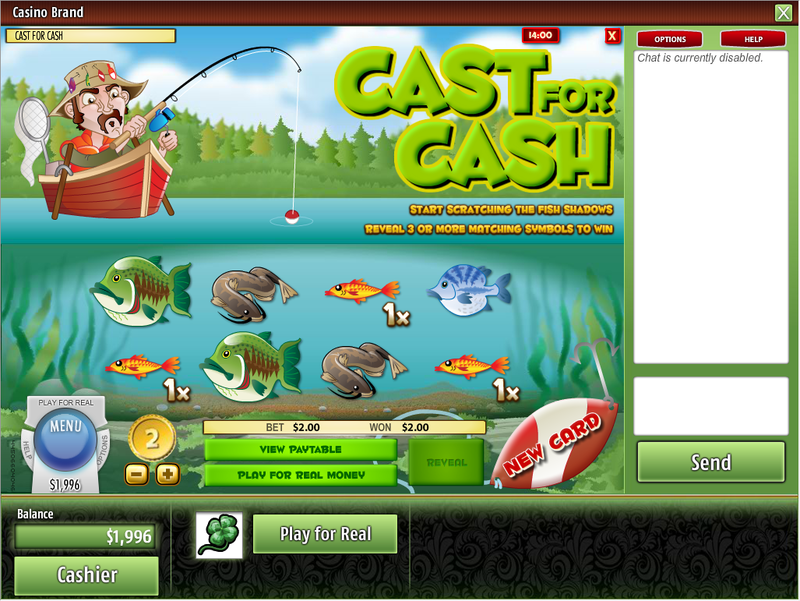 This program offers exclusive bonuses, and tournaments, as well as prizes should you get to a higher level. 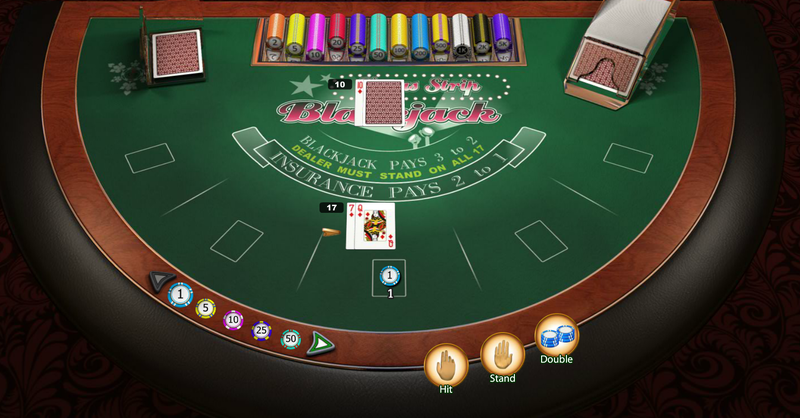 Black Lotus Casino is licensed to conduct gaming operations through the jurisdictions of Curacao. 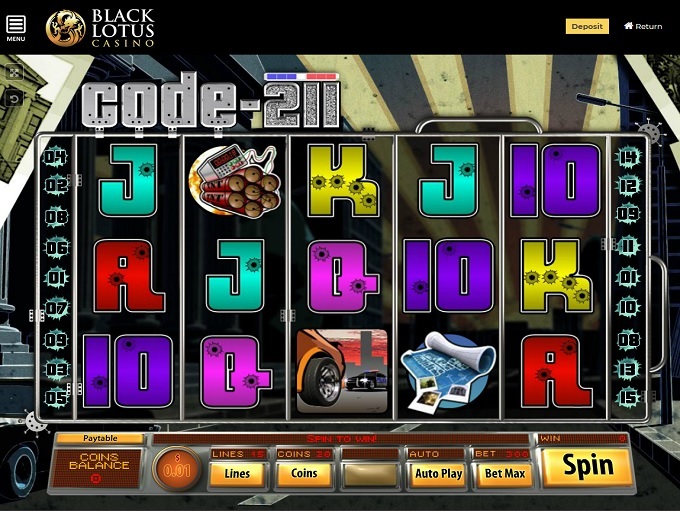 Although Black Lotus Casino is accessible by quite a few countries, players are not accepted from the following countries: Australia, Curacao, Germany, France, United Kingdom, Hungary, Netherlands, and South Africa. 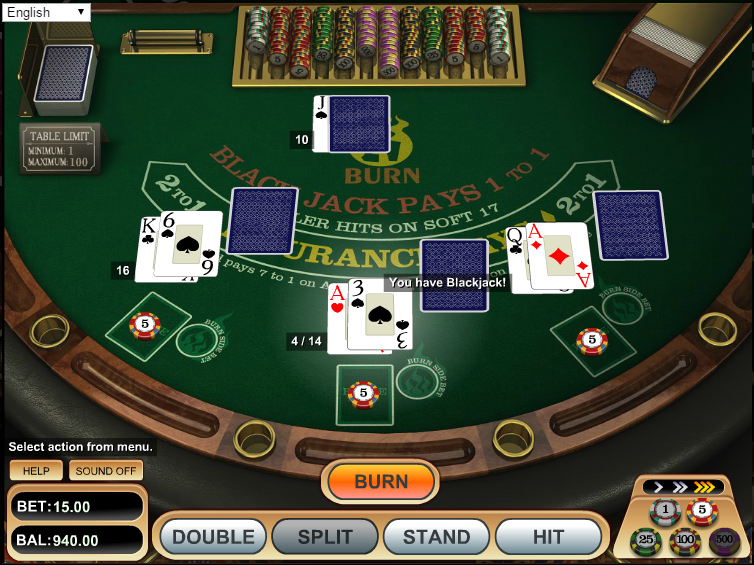 There are currently no known player issues pertaining to how Black Lotus Casino conducts its gaming operations. 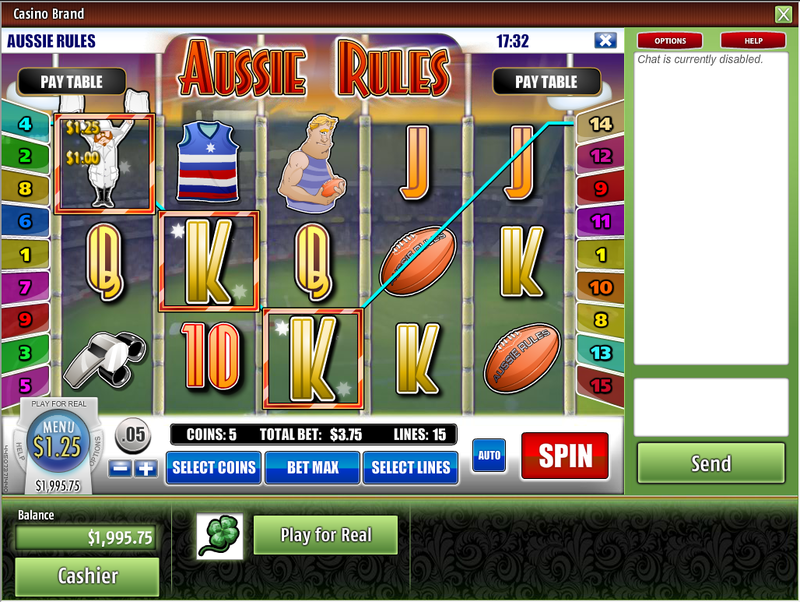 Black Lotus Casino have not earned endorsement from the Wizard of Odds.